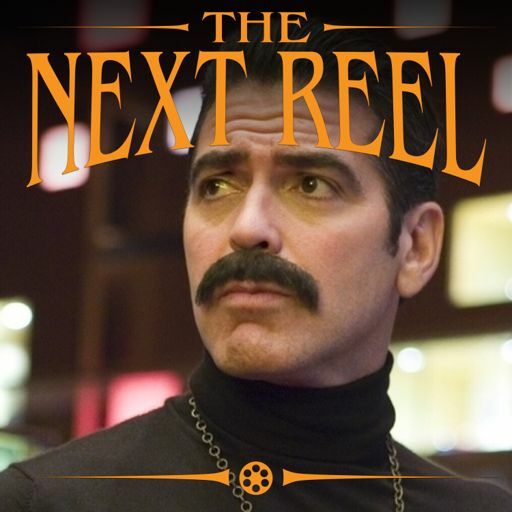 For their third film, the Coen brothers decided to again make something completely different from what they've done before. 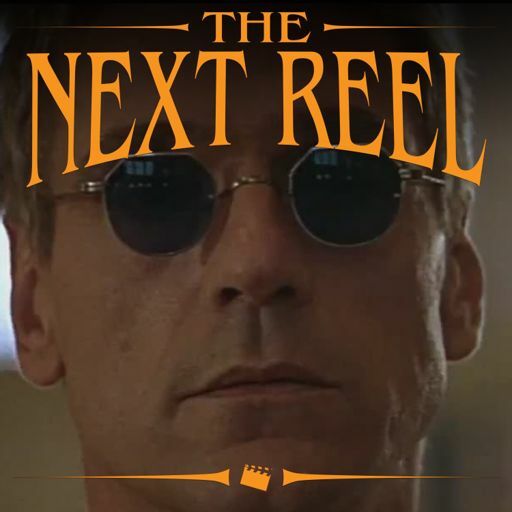 With "Miller's Crossing," they made a gangster picture that honors conventions of the genre while also twisting those conventions, just as they did with "Blood Simple." 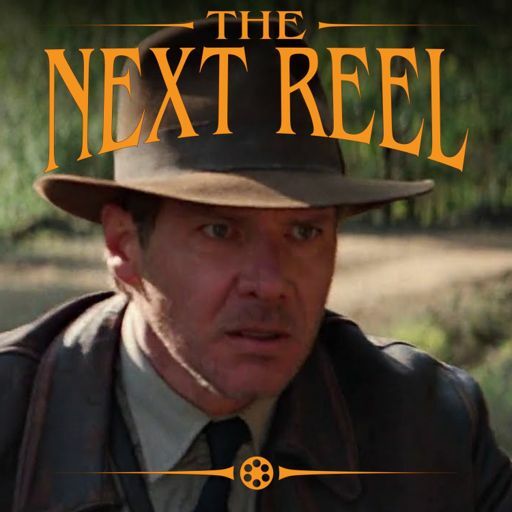 And it worked for some people while not for others (and lead to a big bomb at the box office). 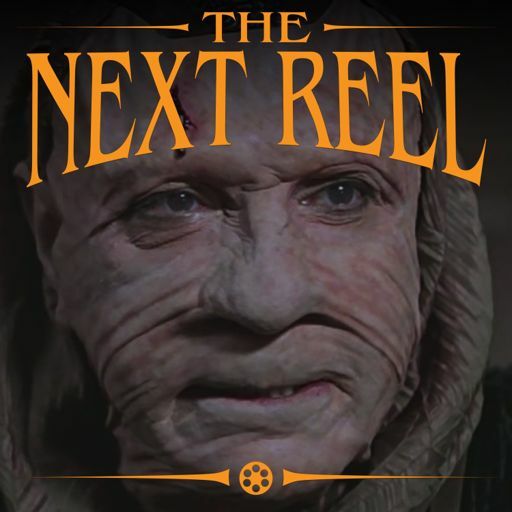 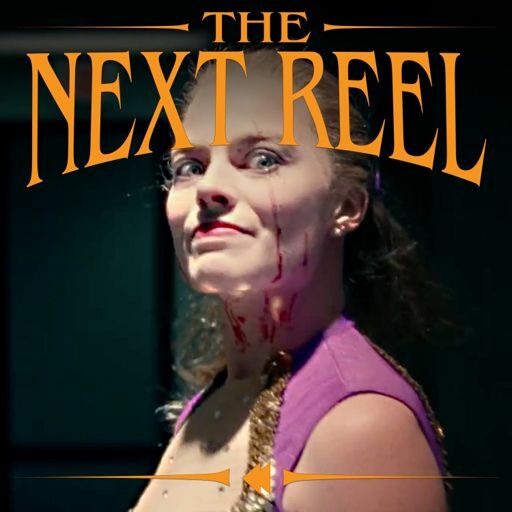 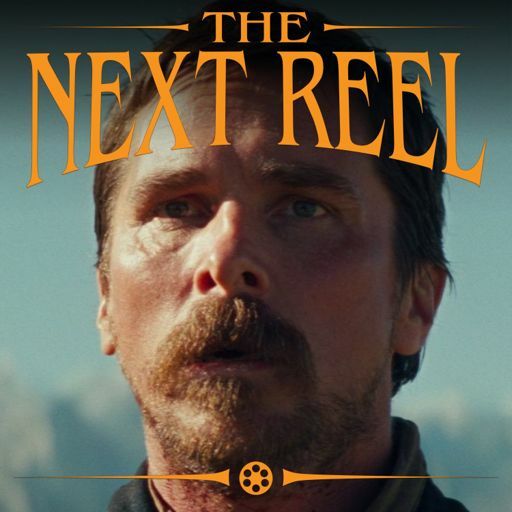 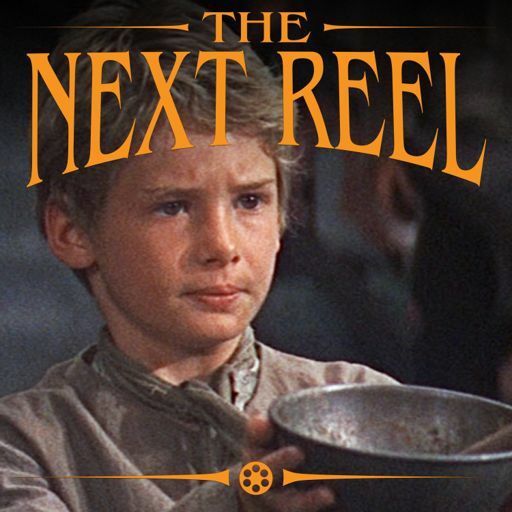 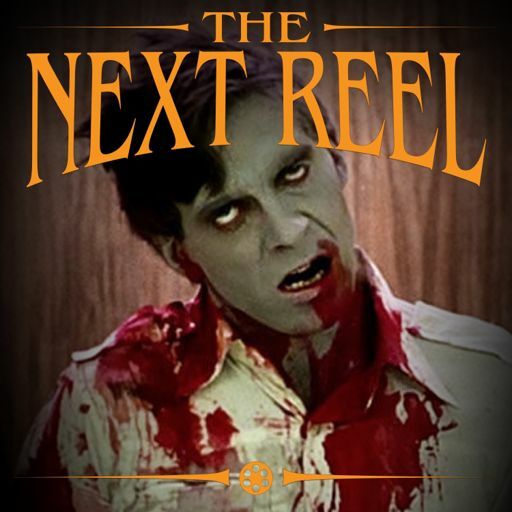 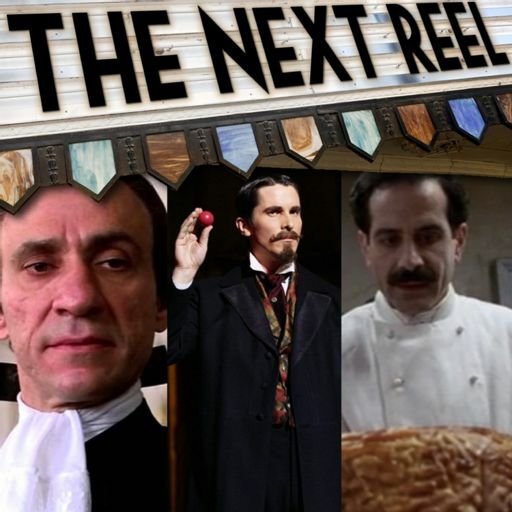 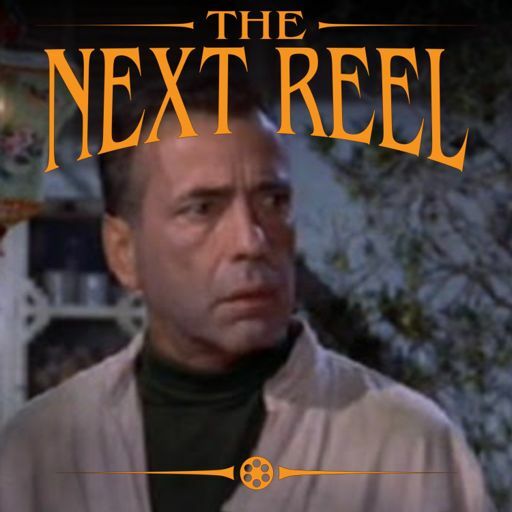 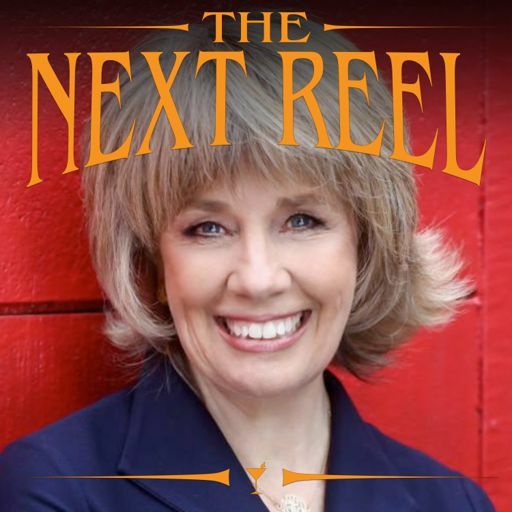 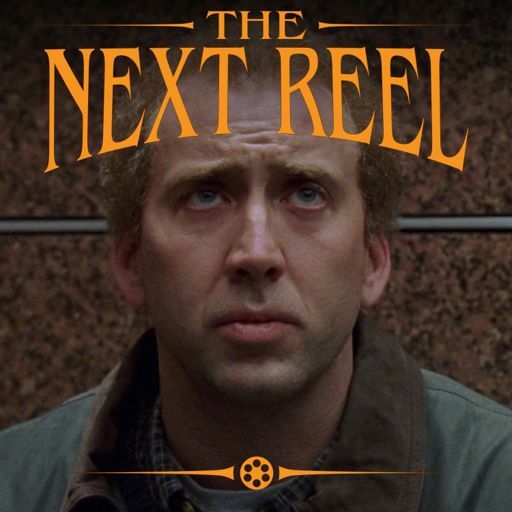 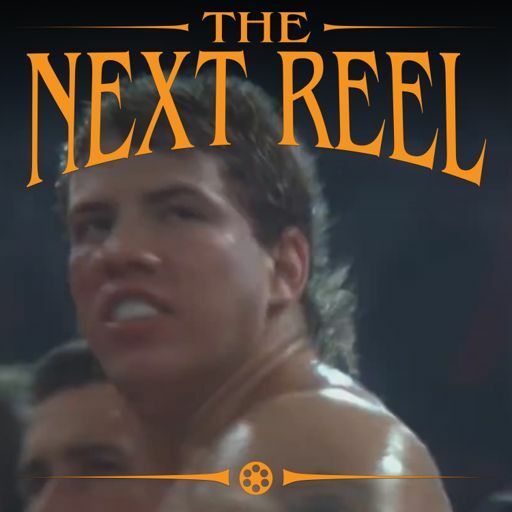 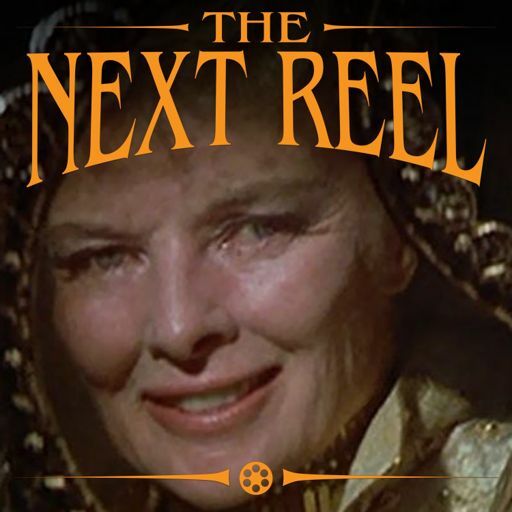 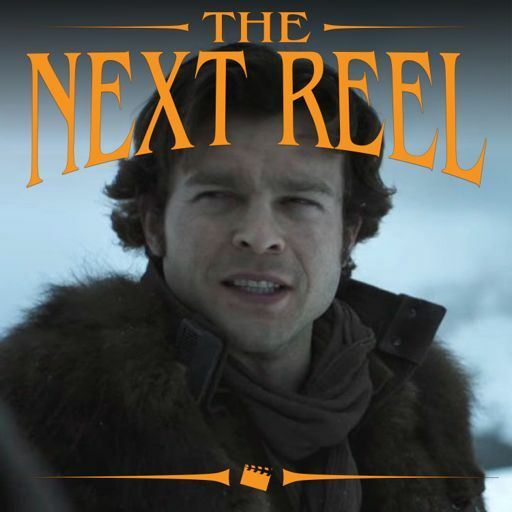 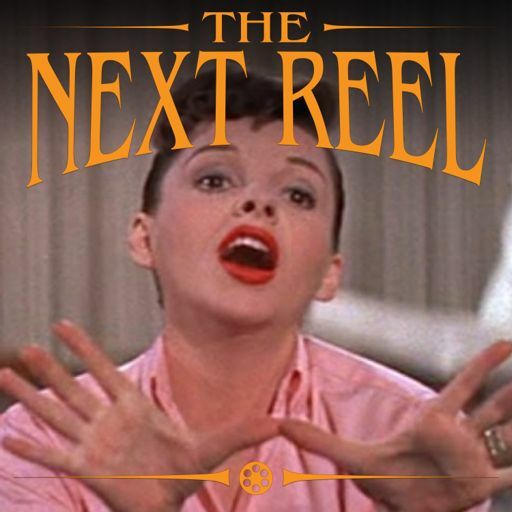 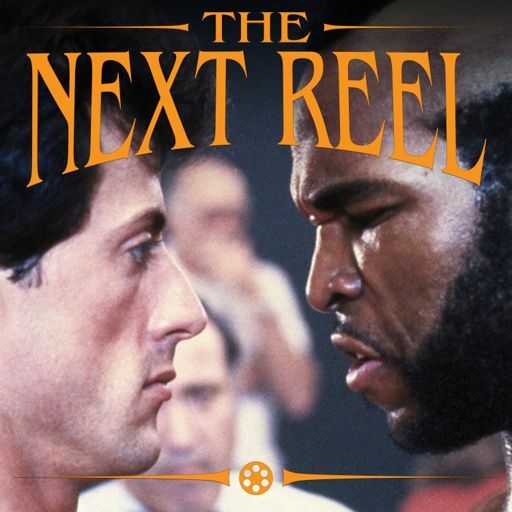 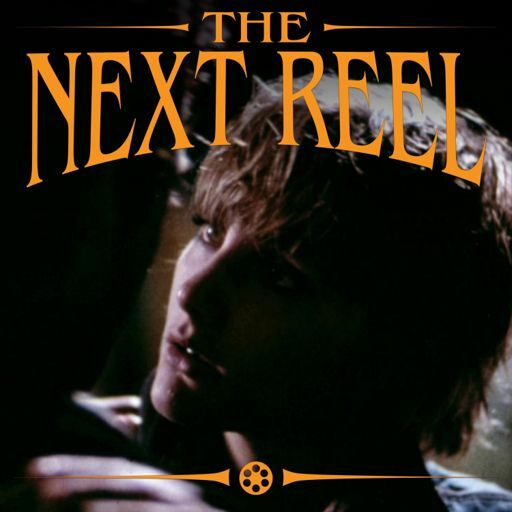 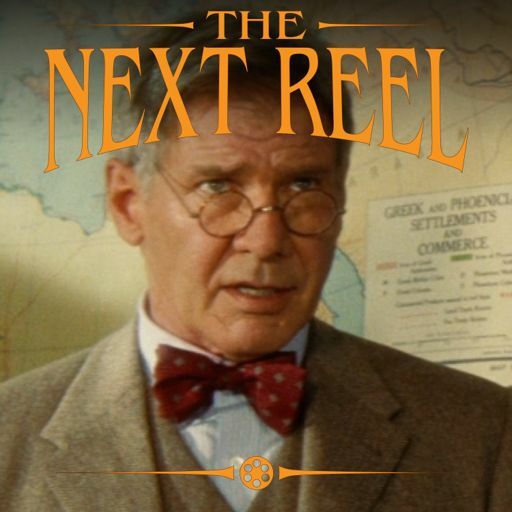 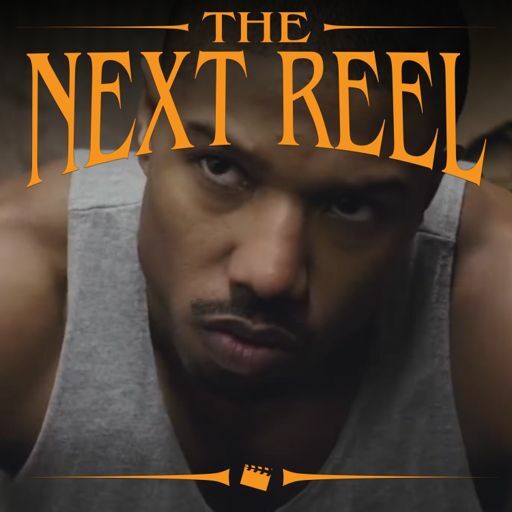 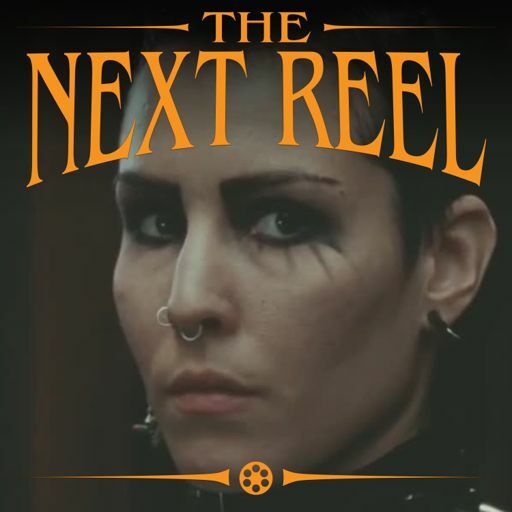 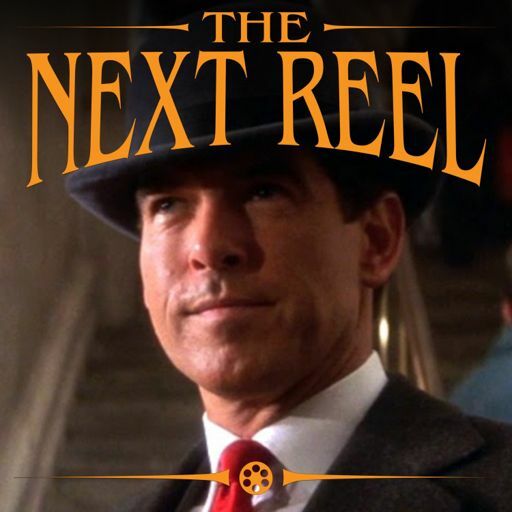 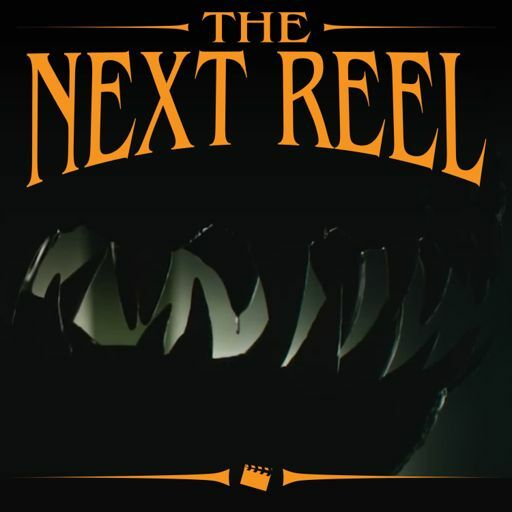 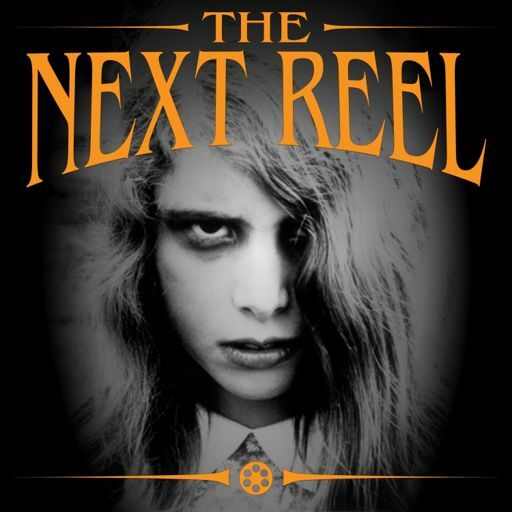 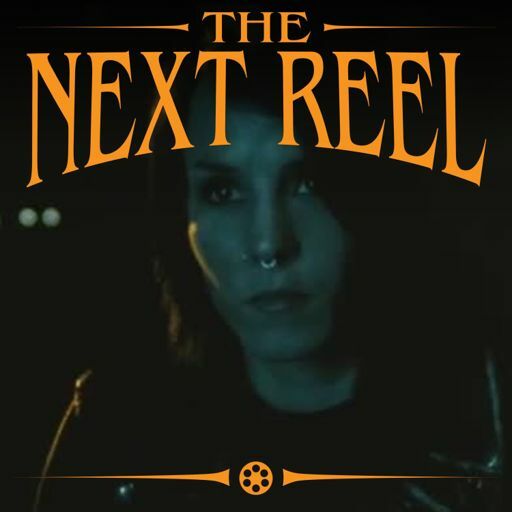 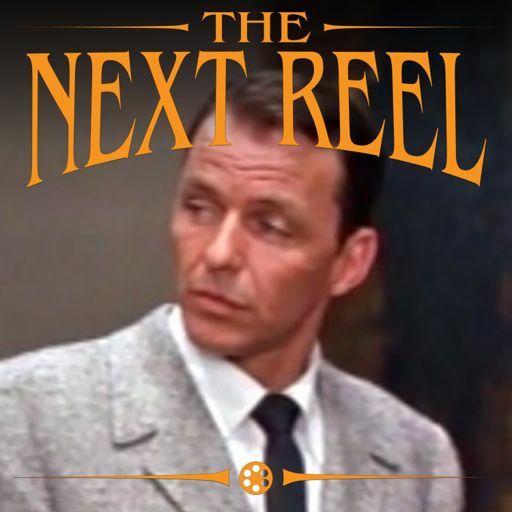 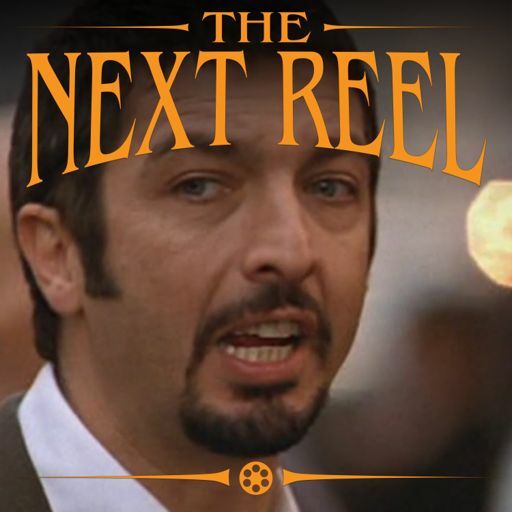 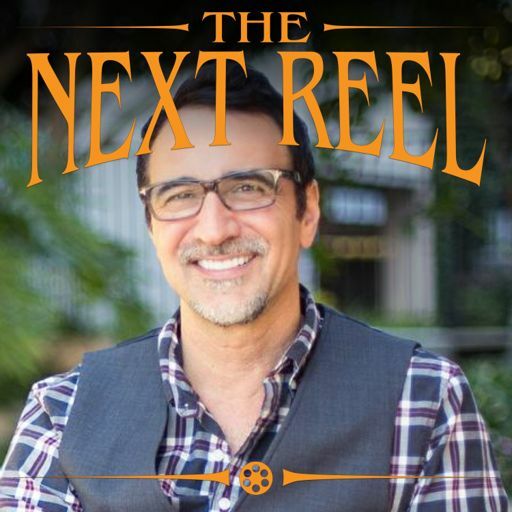 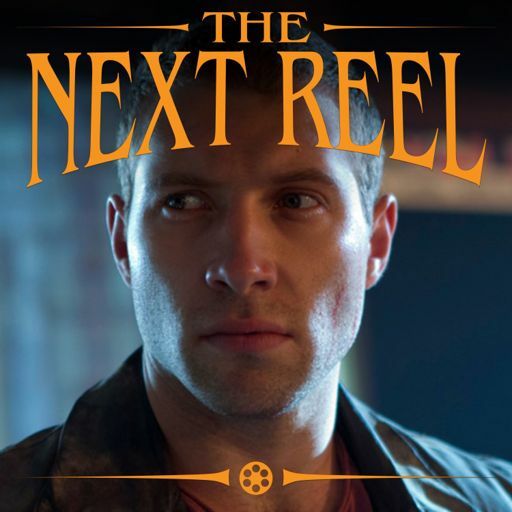 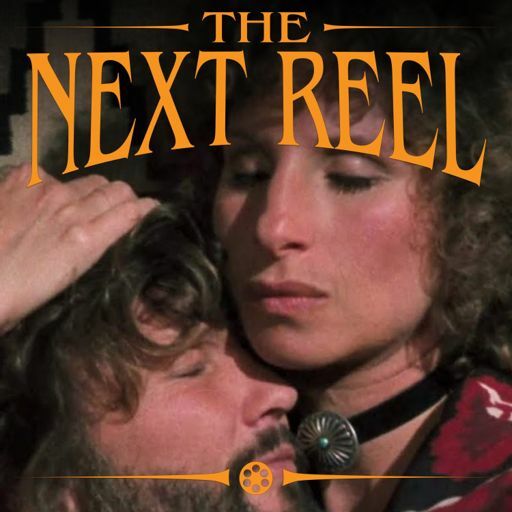 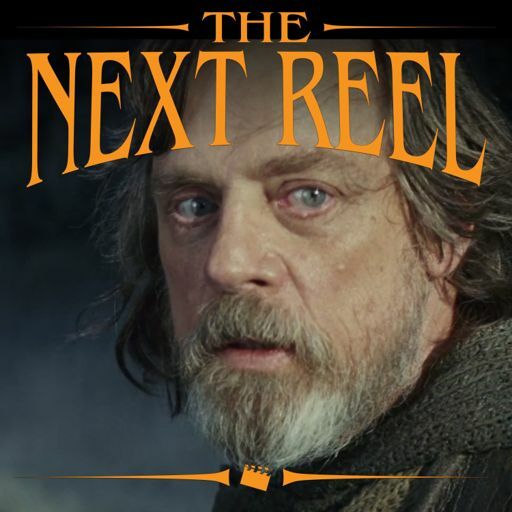 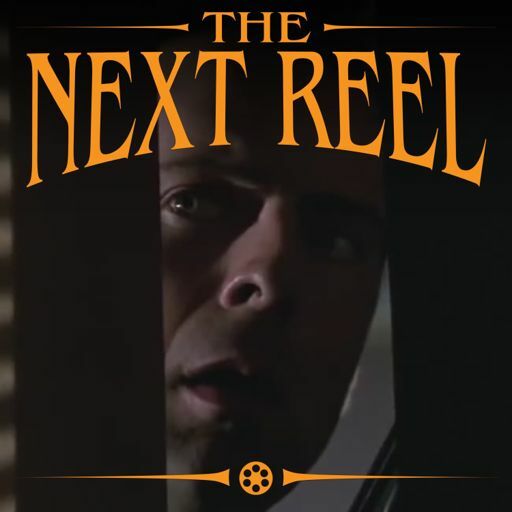 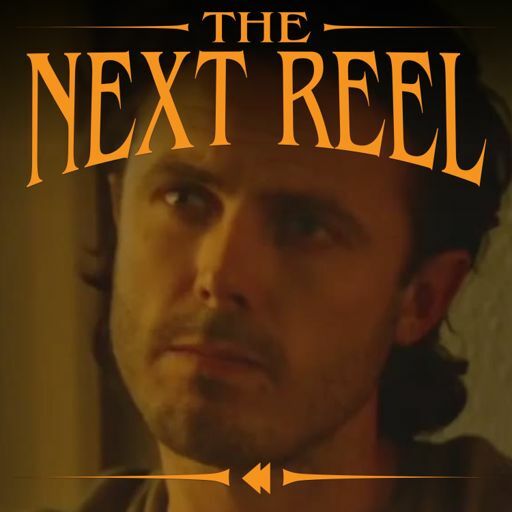 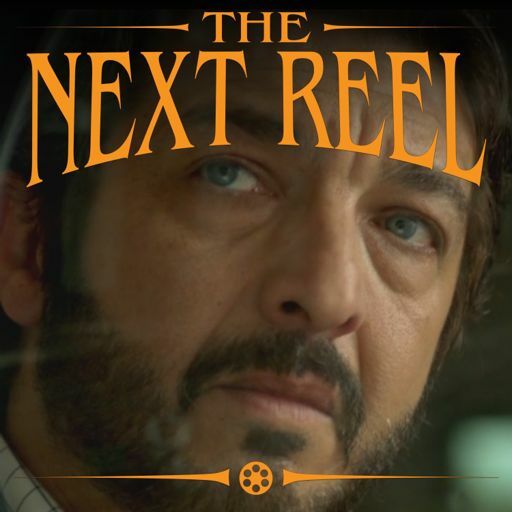 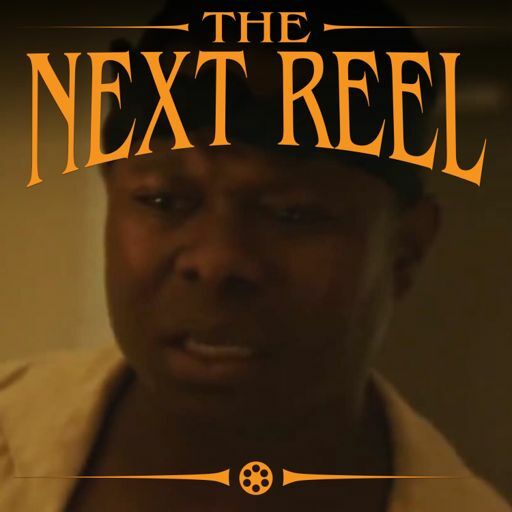 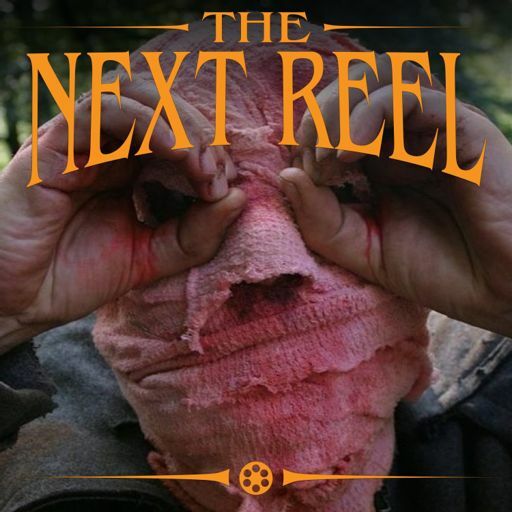 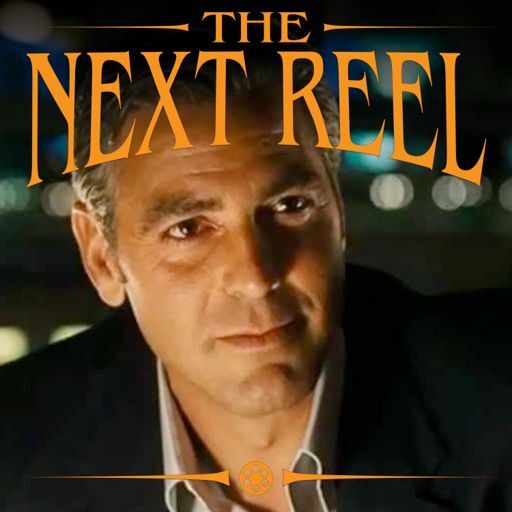 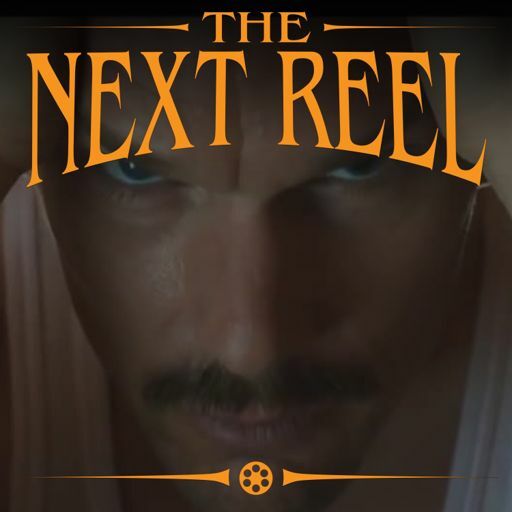 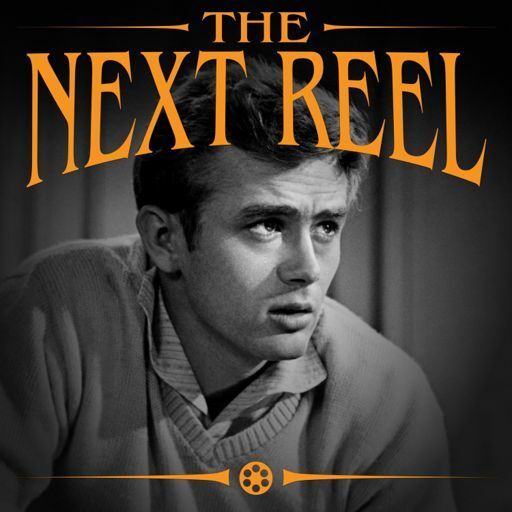 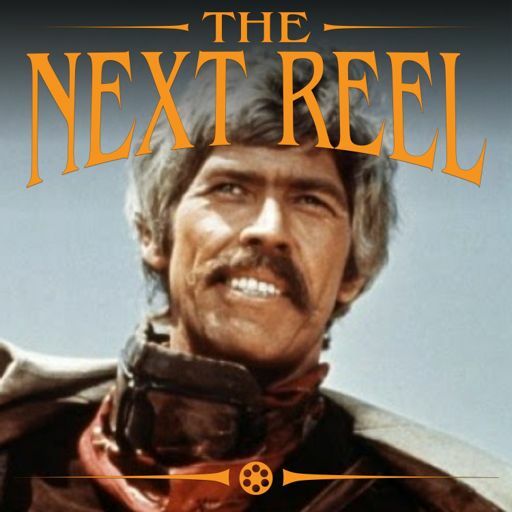 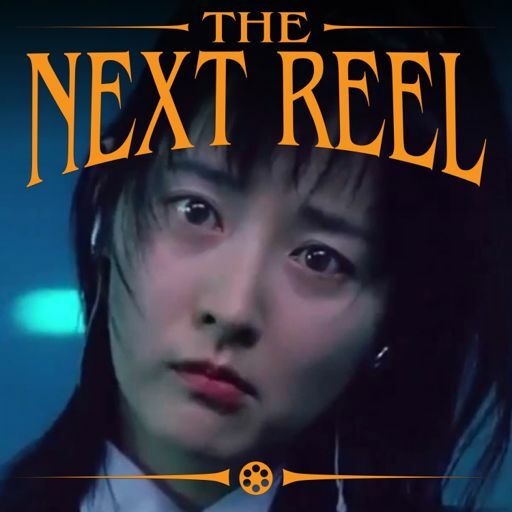 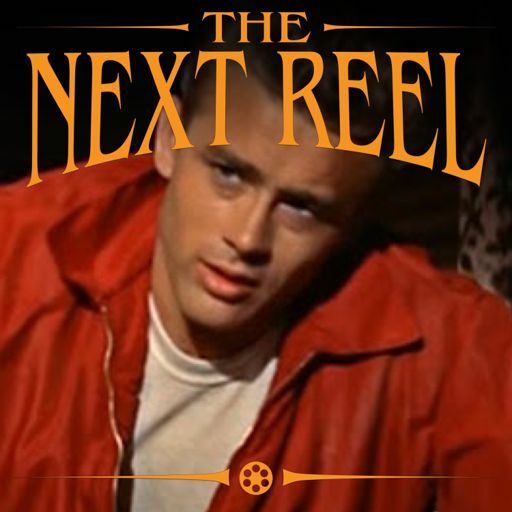 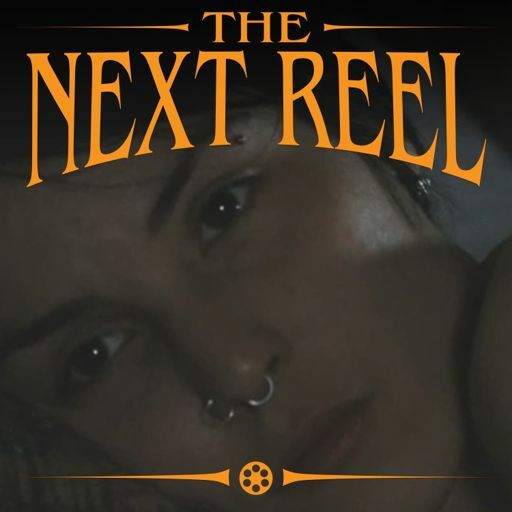 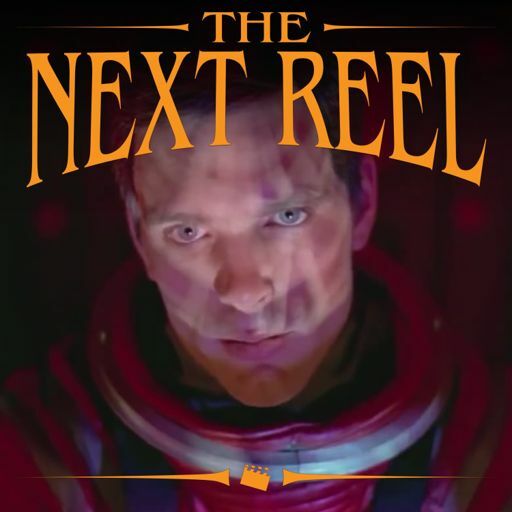 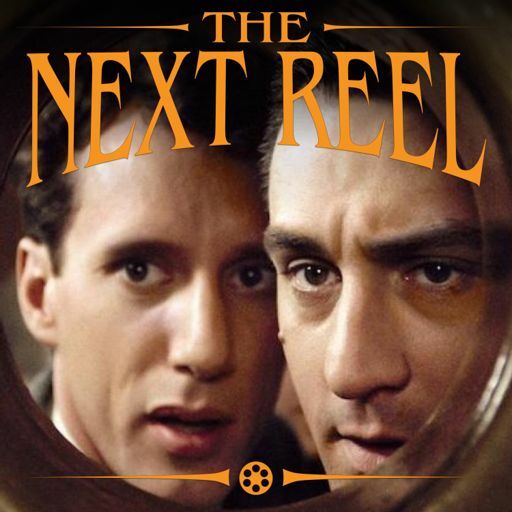 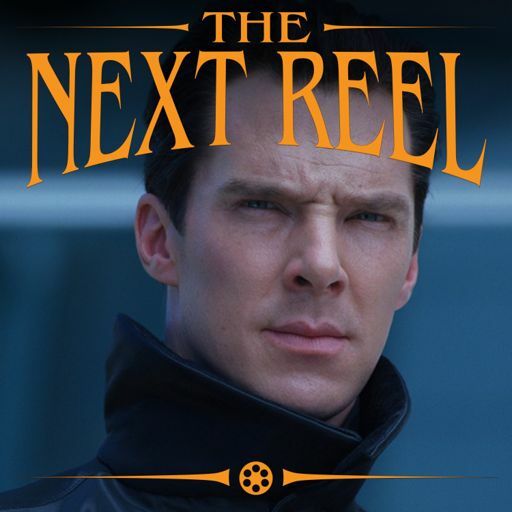 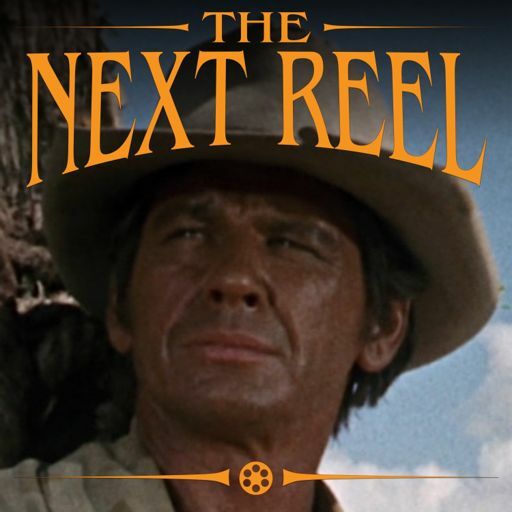 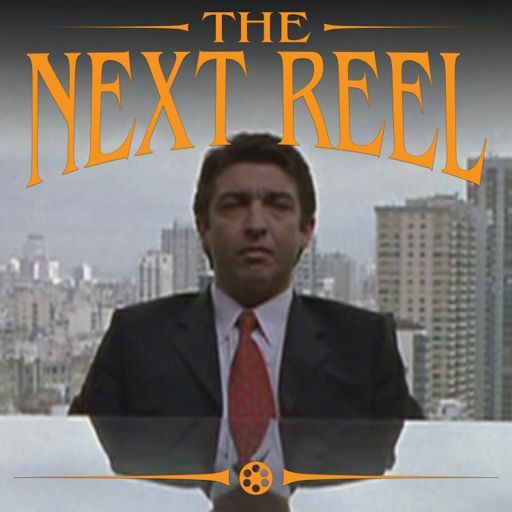 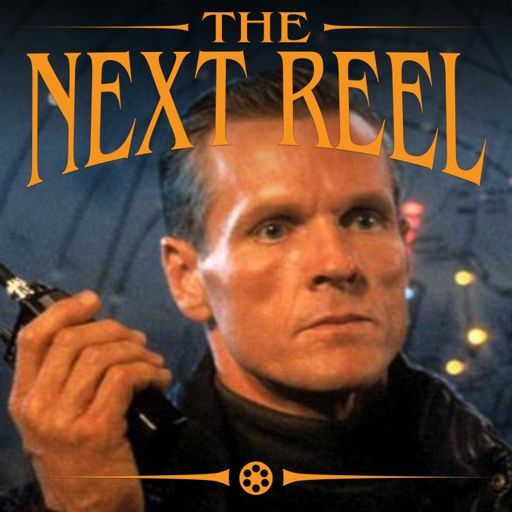 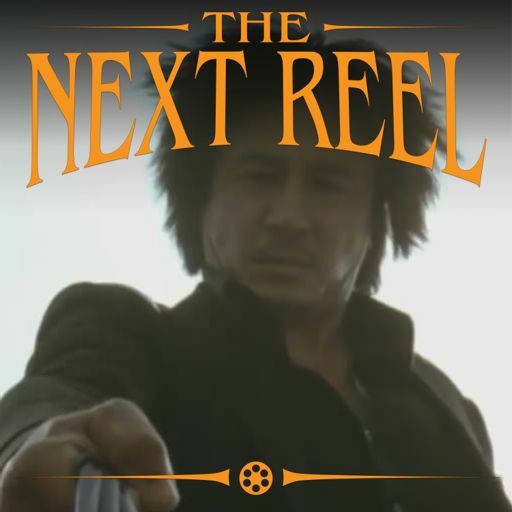 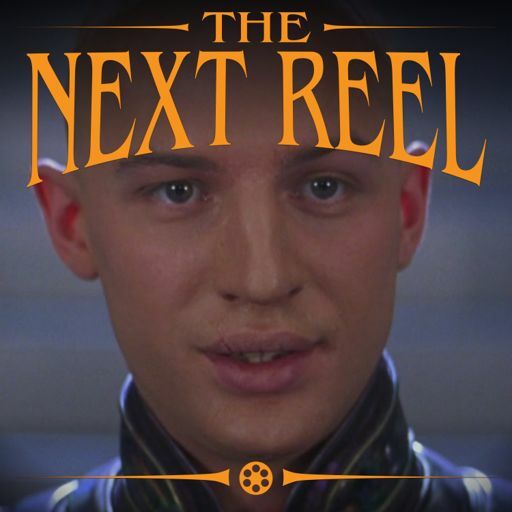 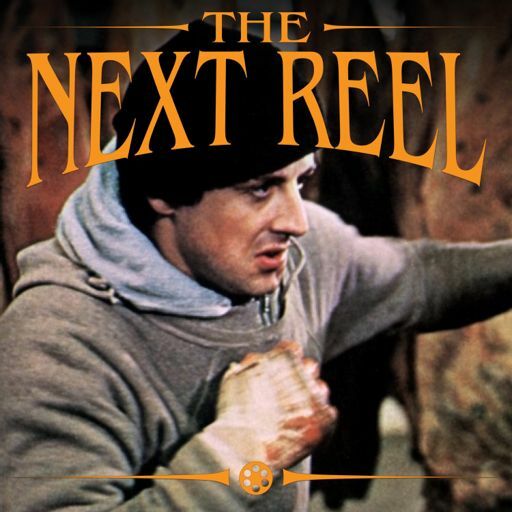 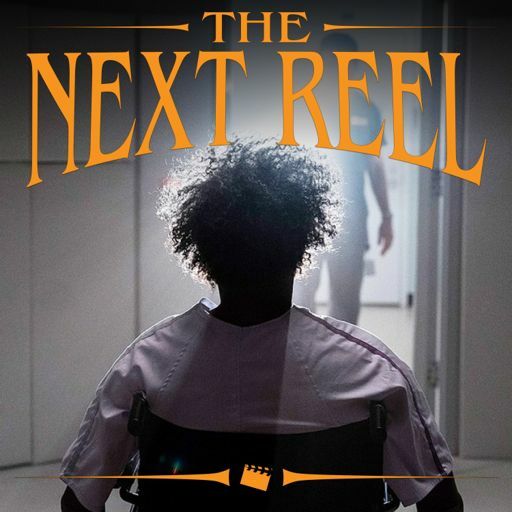 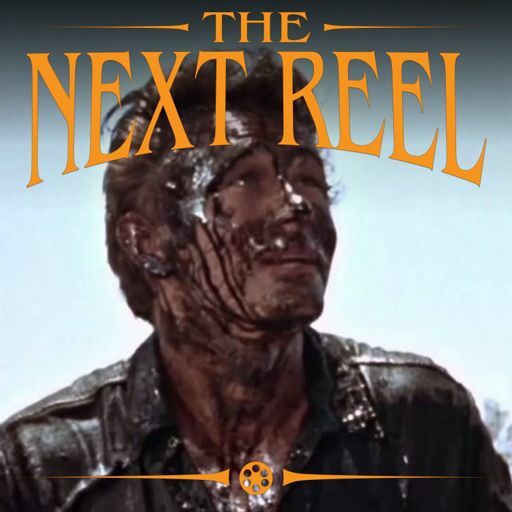 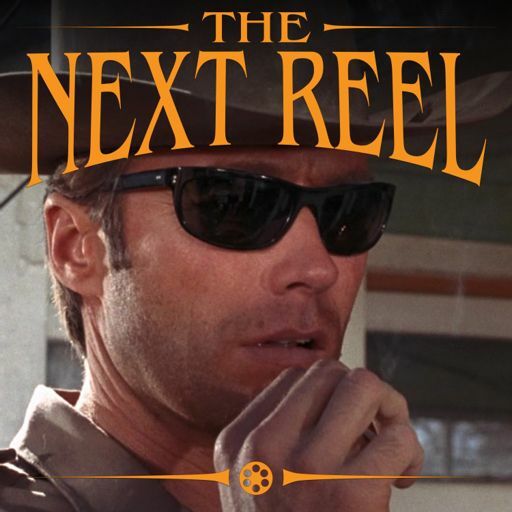 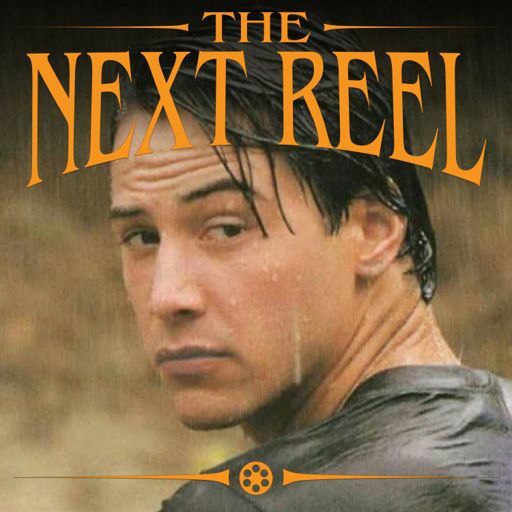 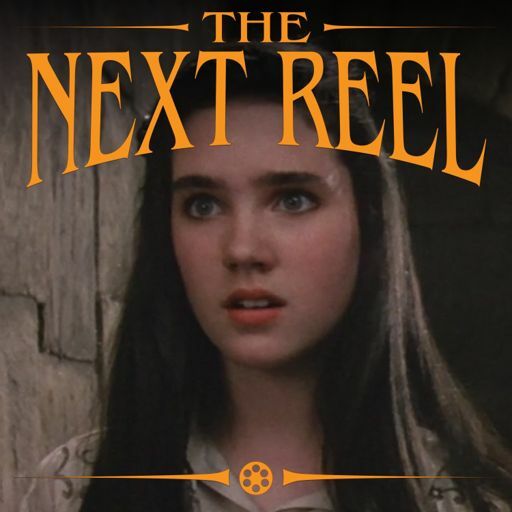 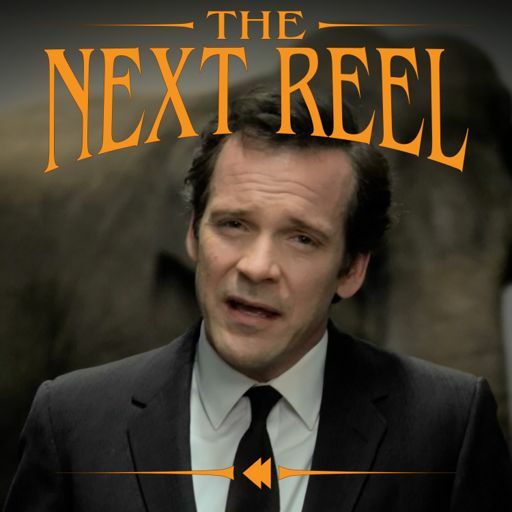 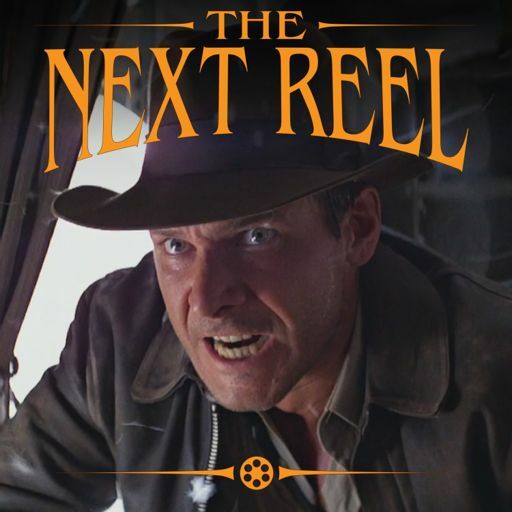 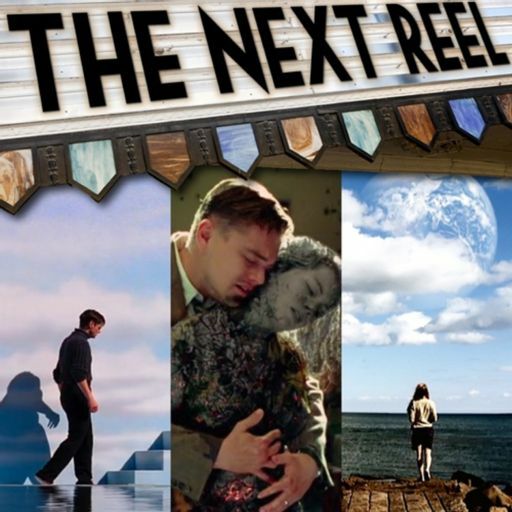 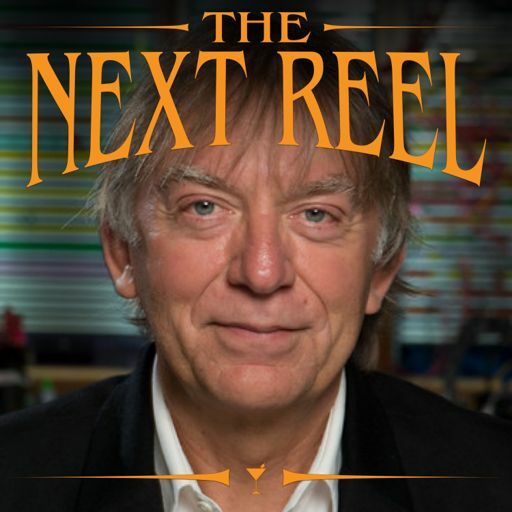 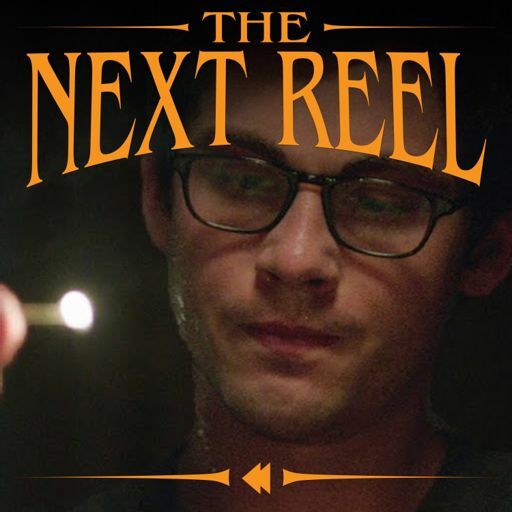 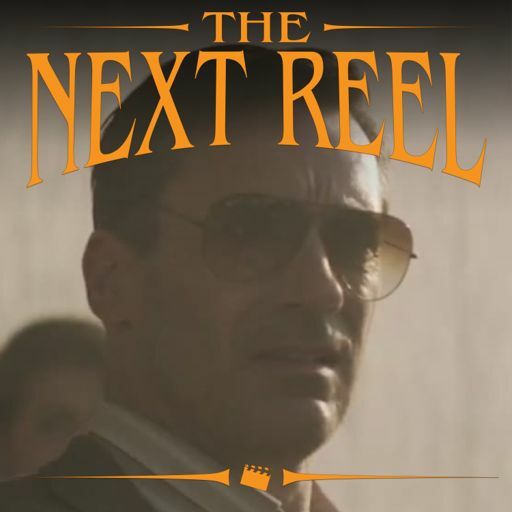 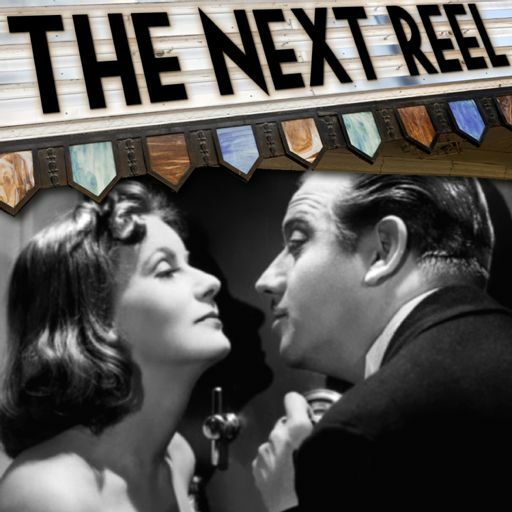 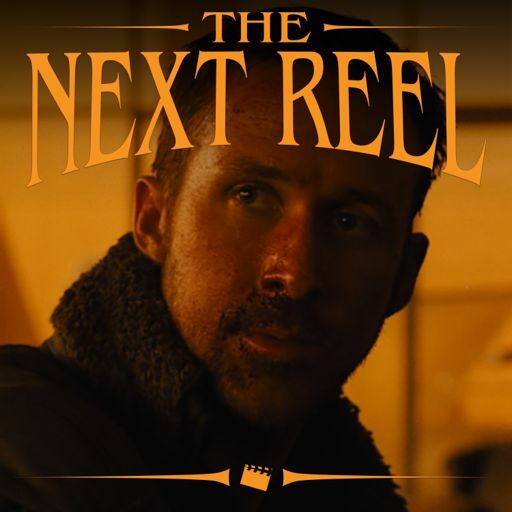 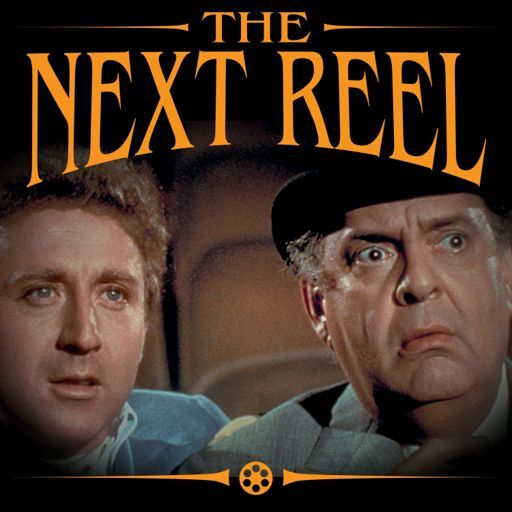 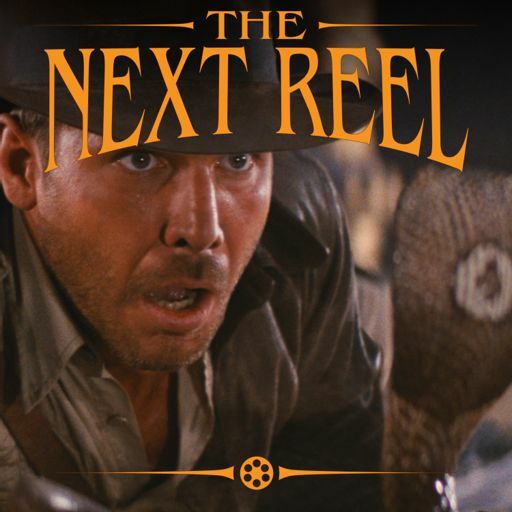 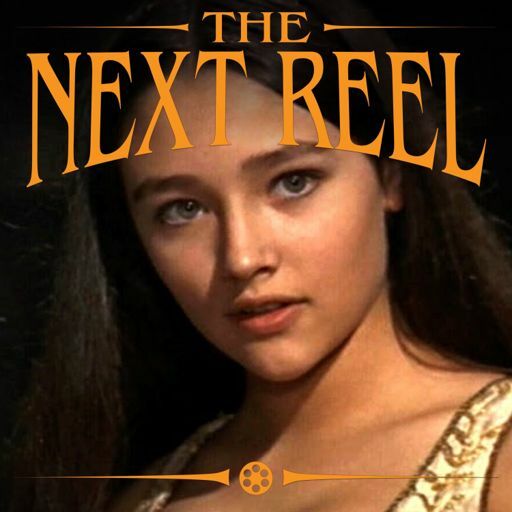 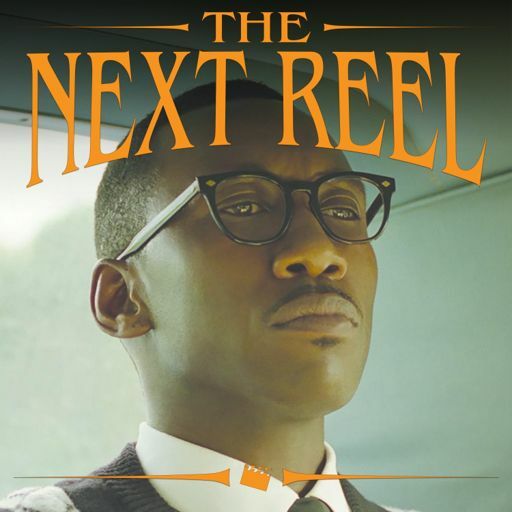 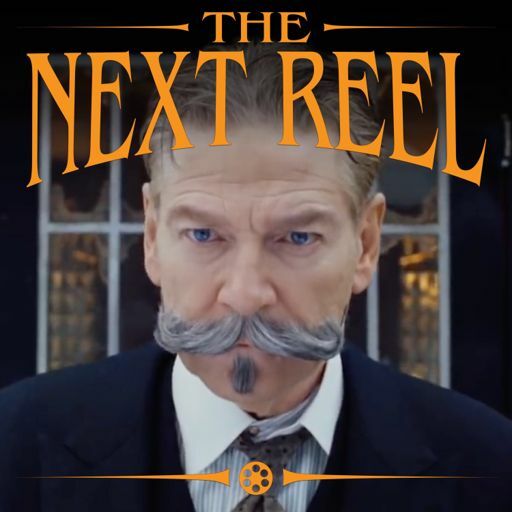 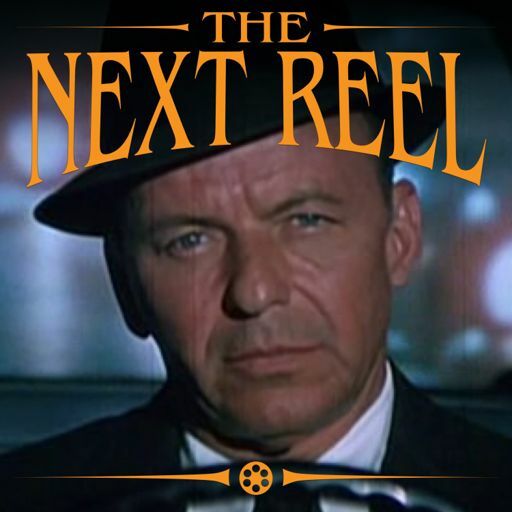 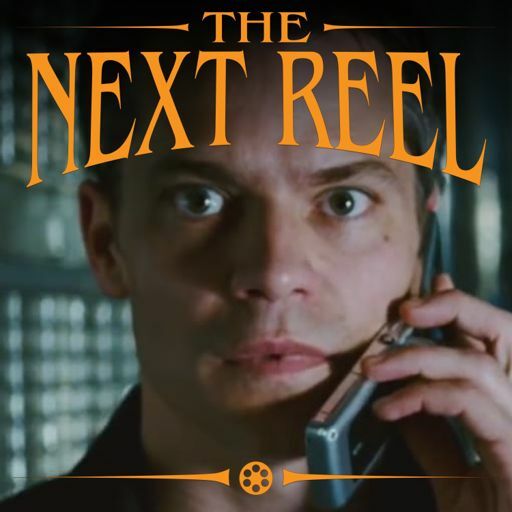 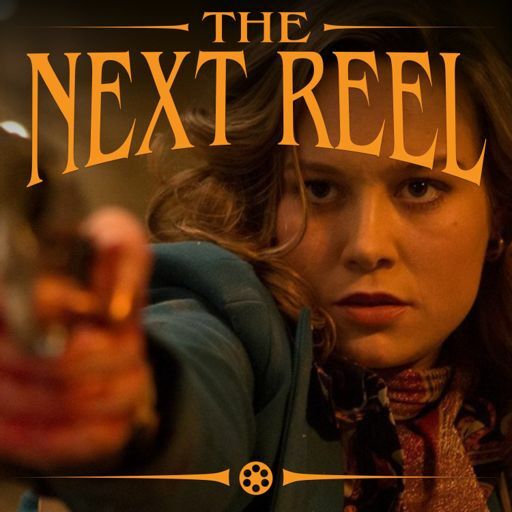 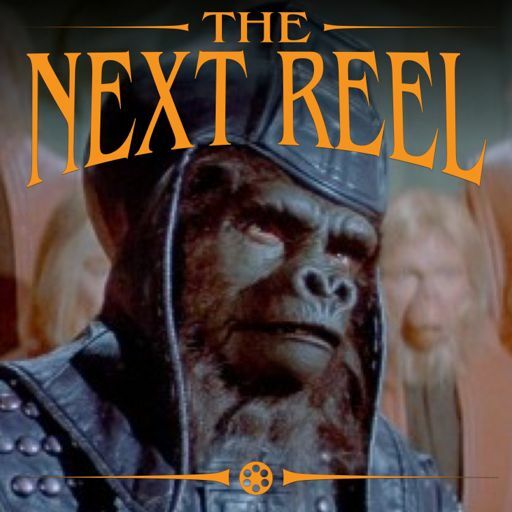 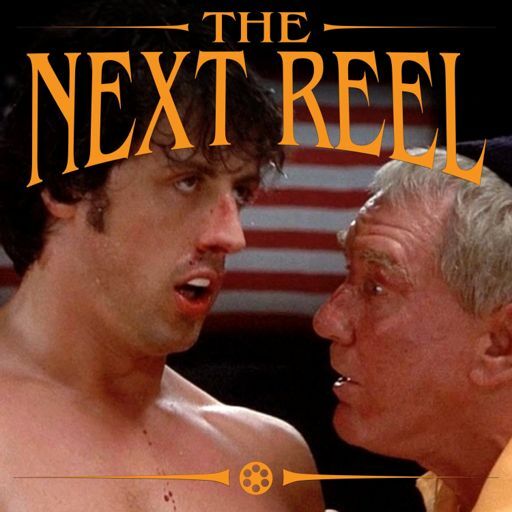 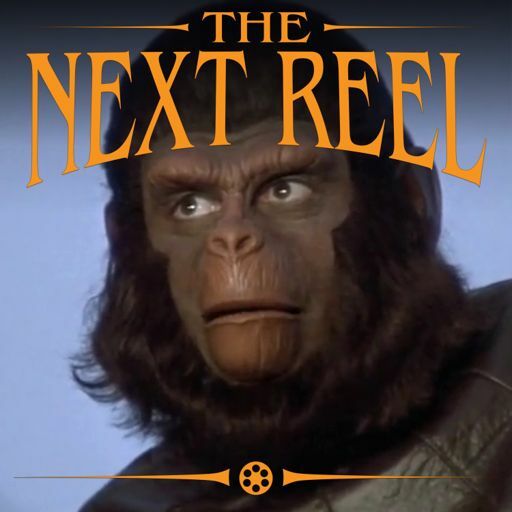 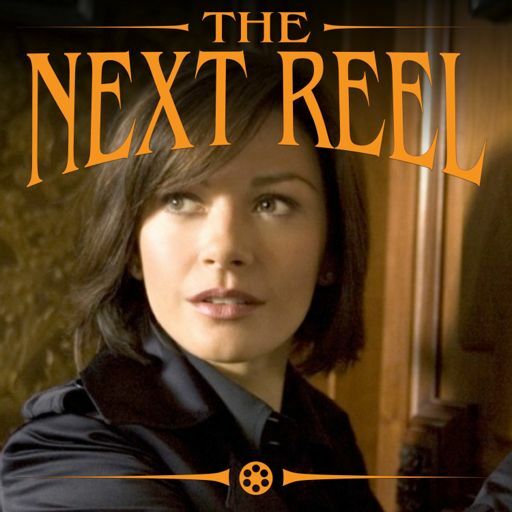 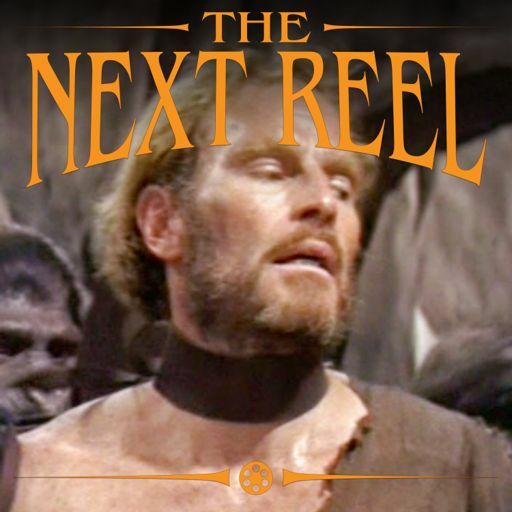 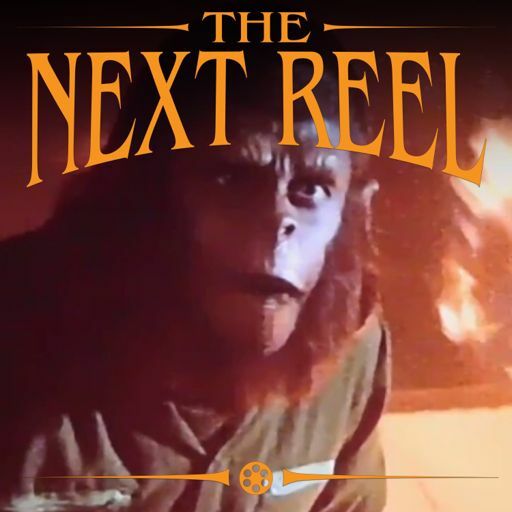 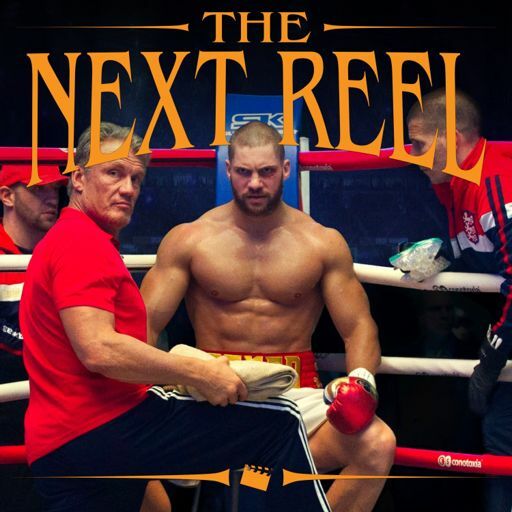 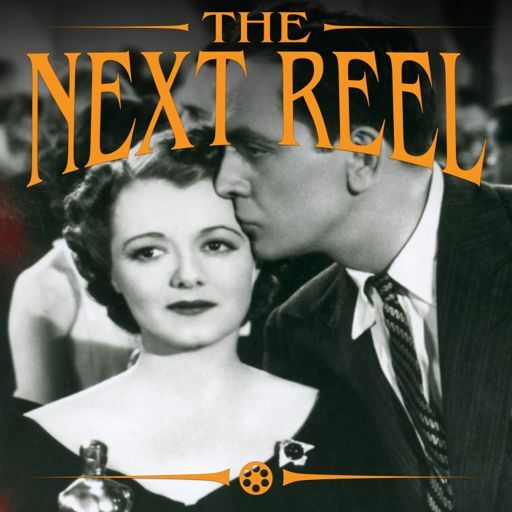 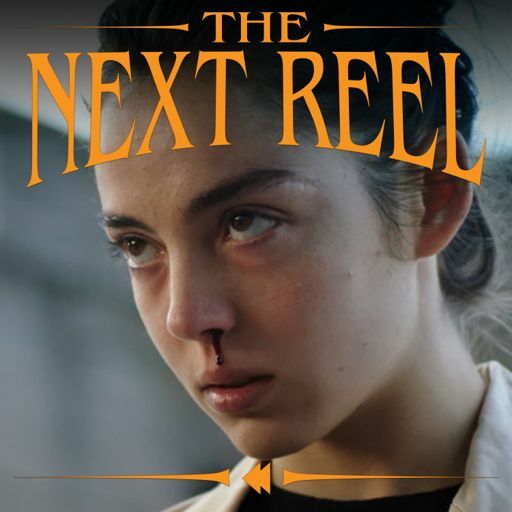 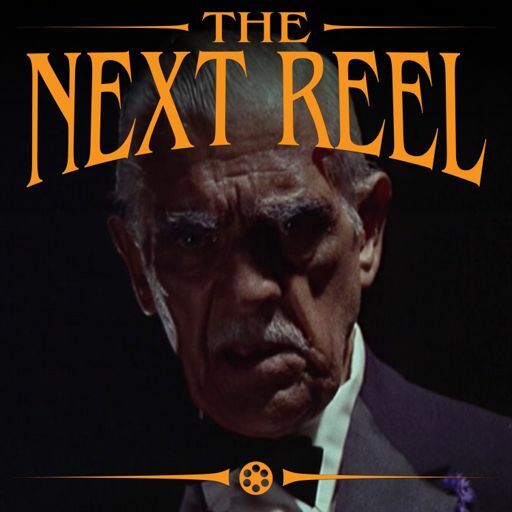 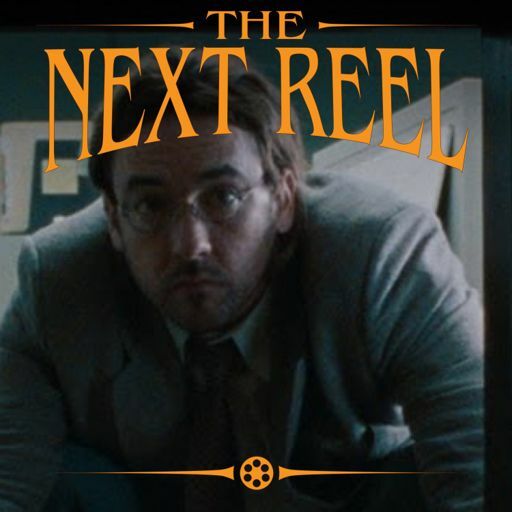 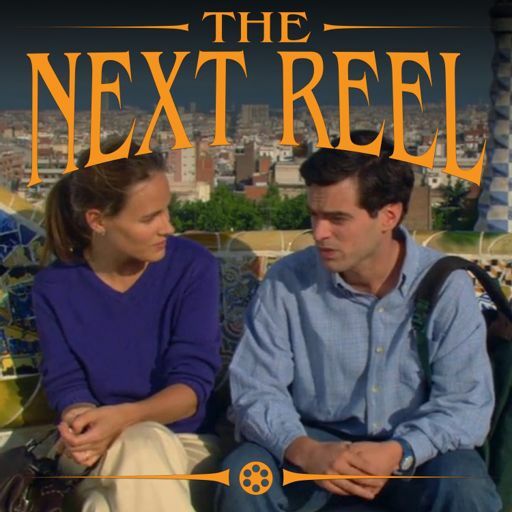 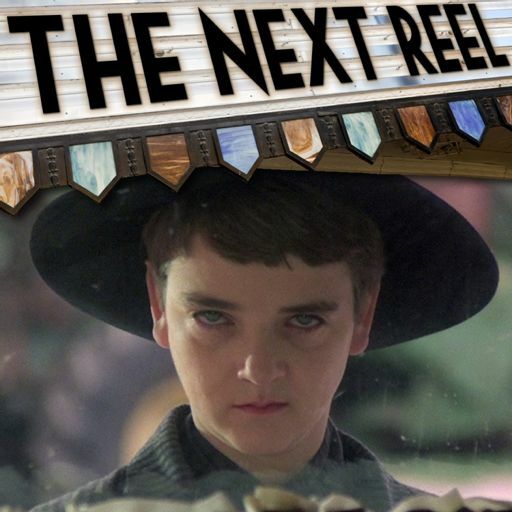 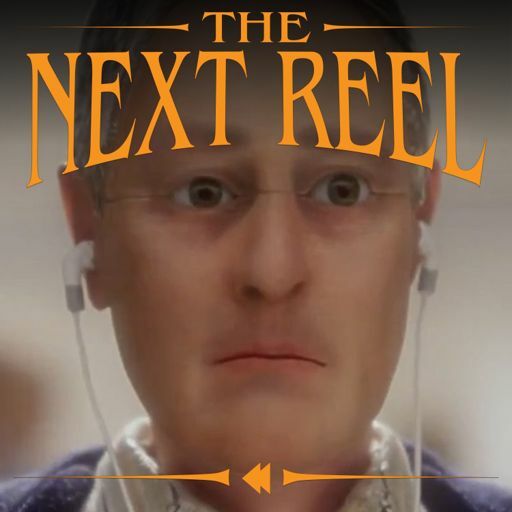 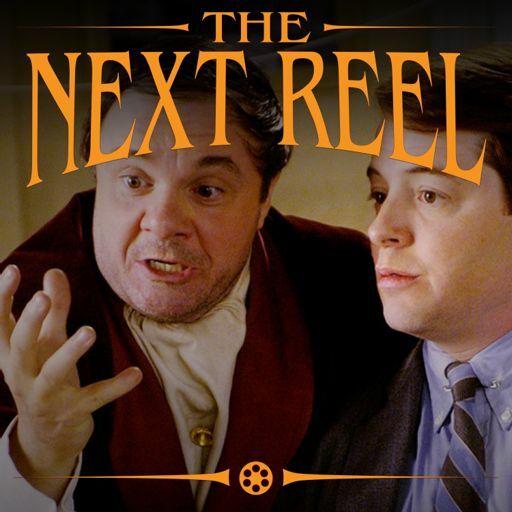 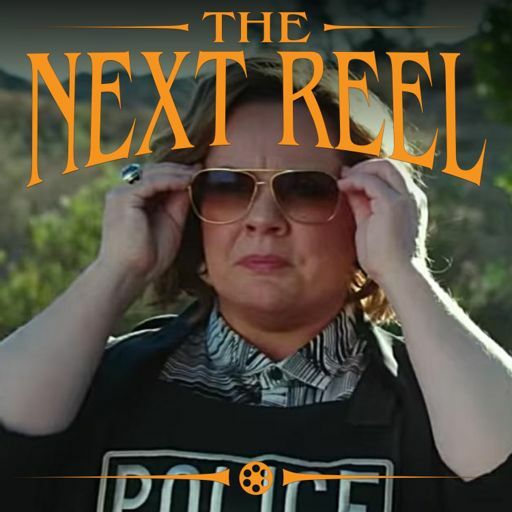 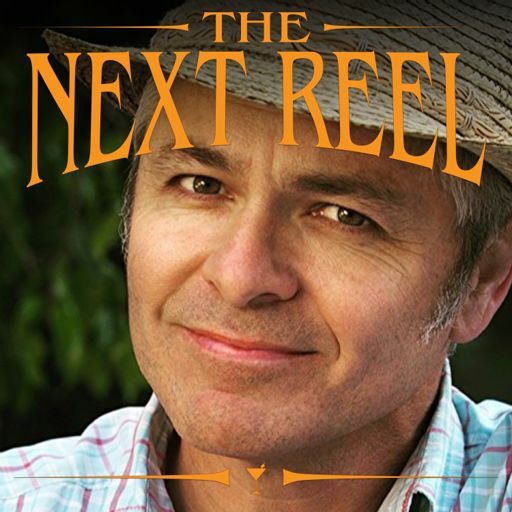 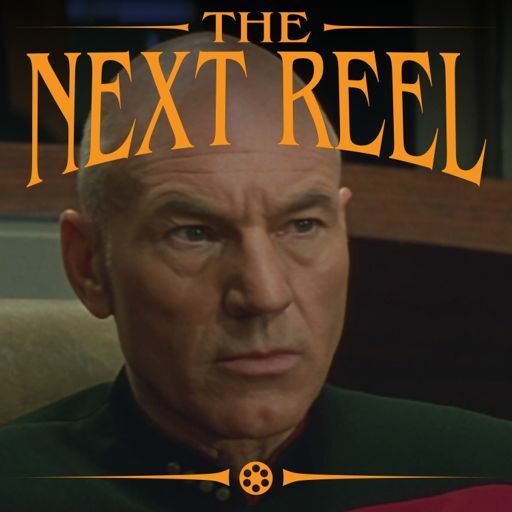 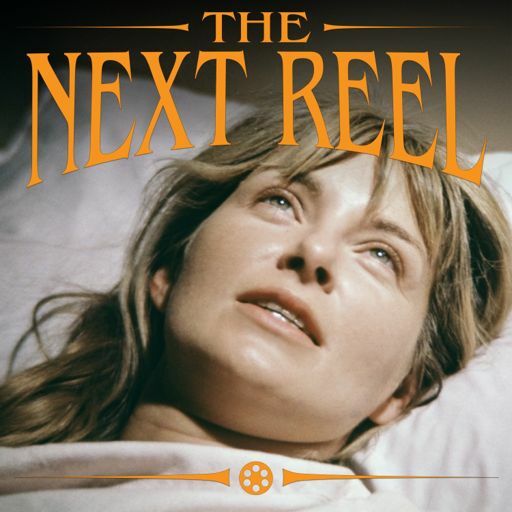 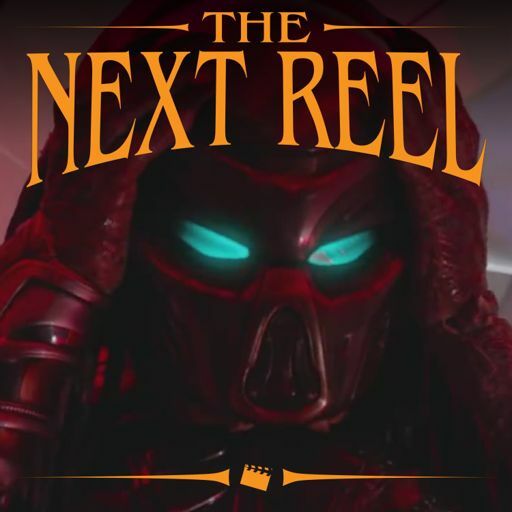 Join us — Pete Wright and Andy Nelson — on this week's episode of The Next Reel as we continue our Drama by the Brothers Coen series with 1990s "Miller's Crossing." 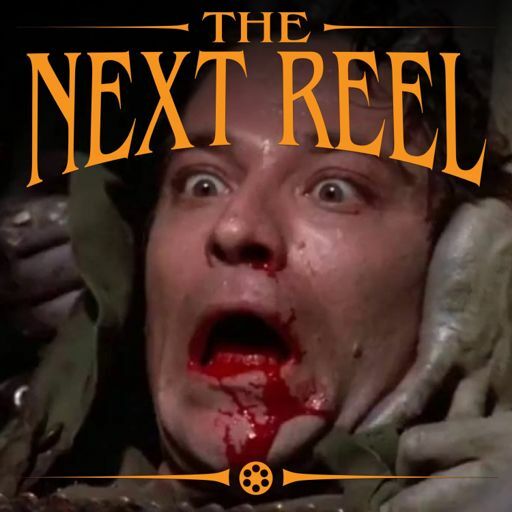 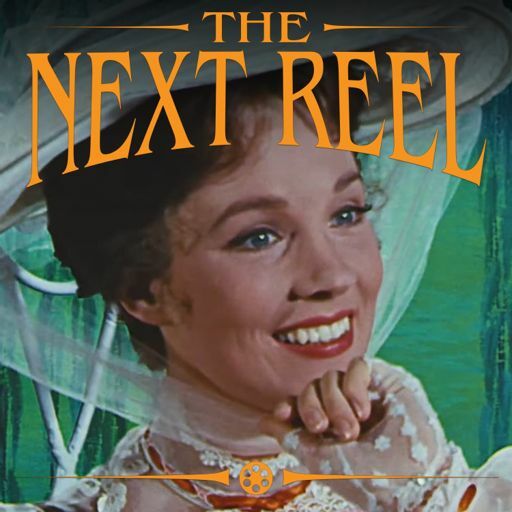 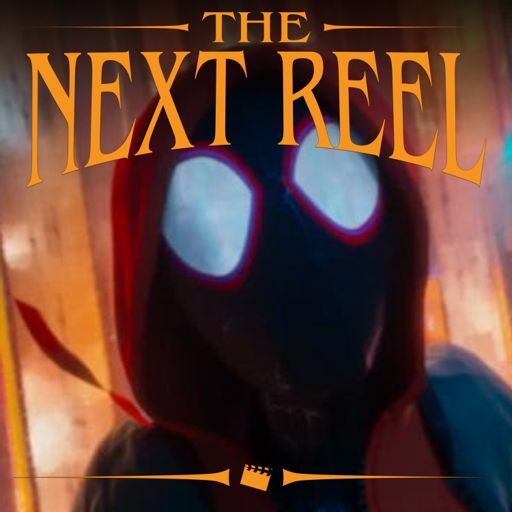 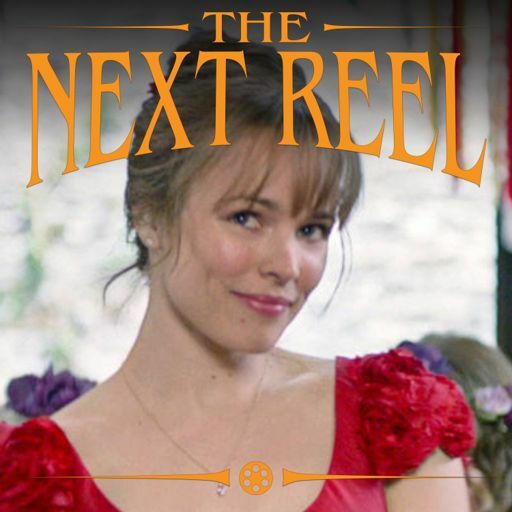 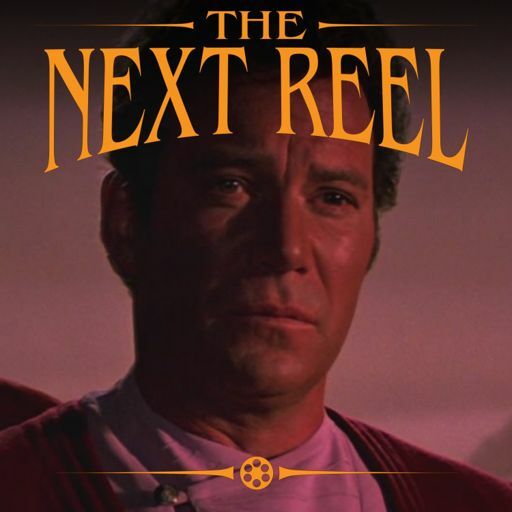 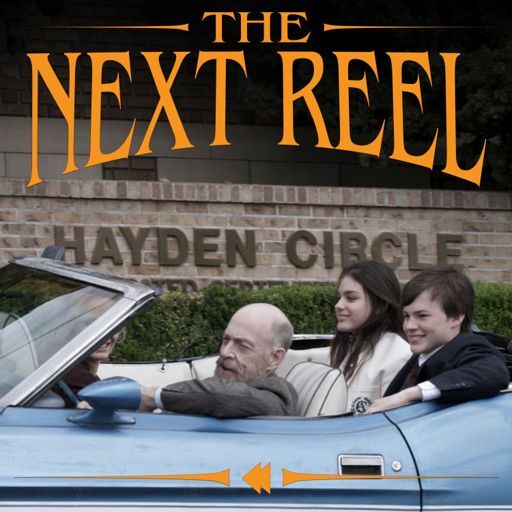 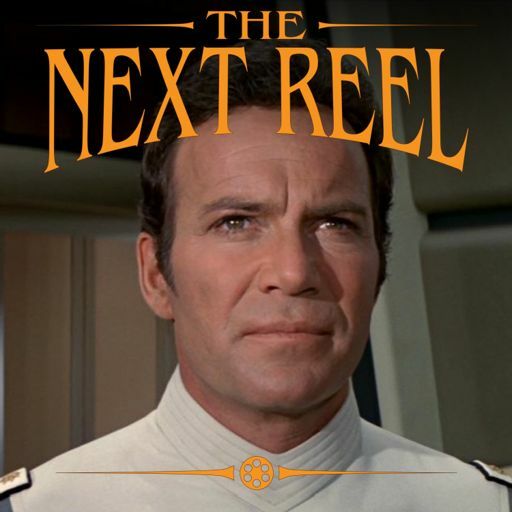 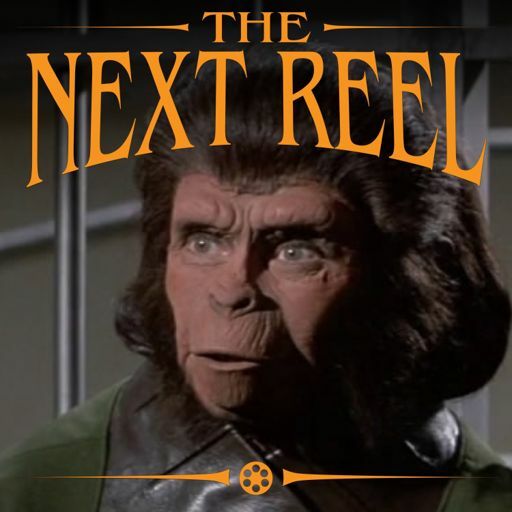 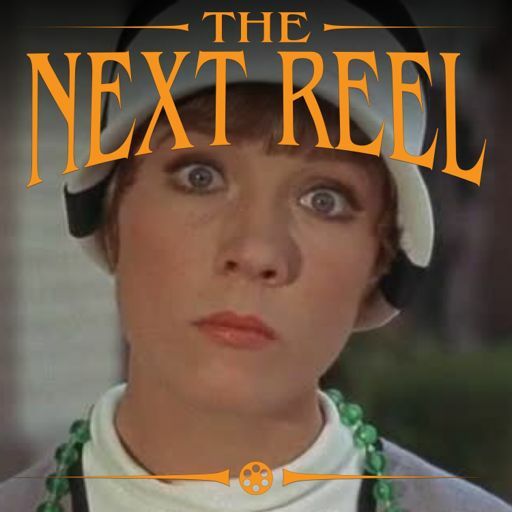 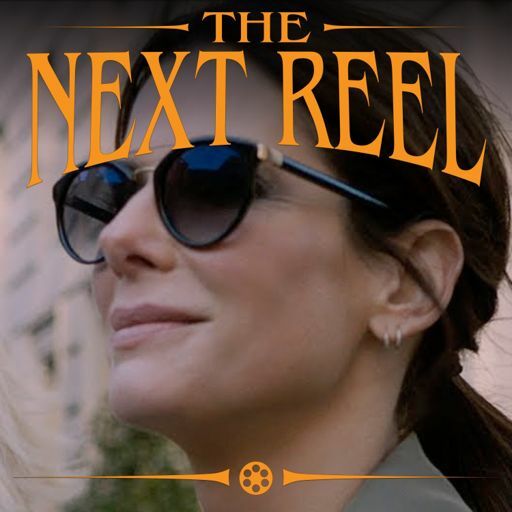 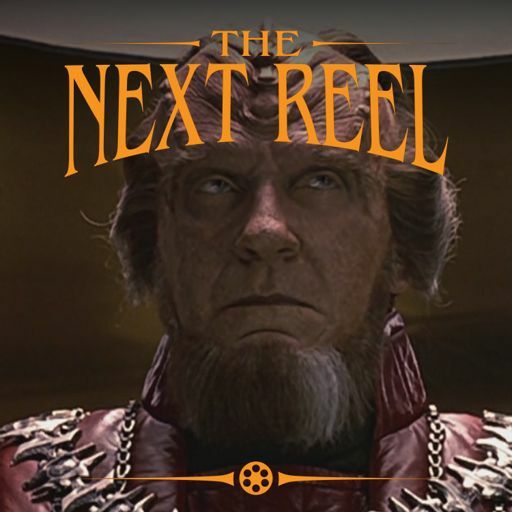 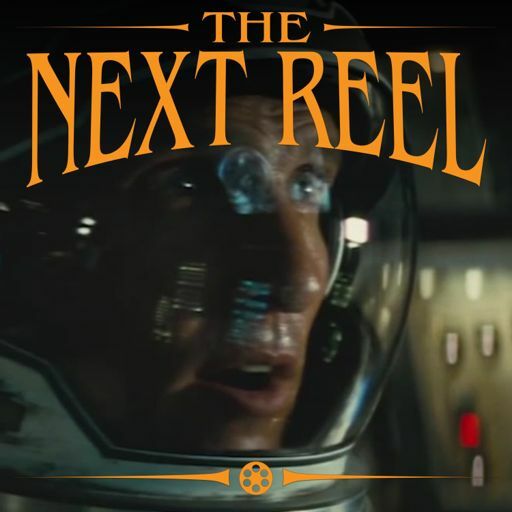 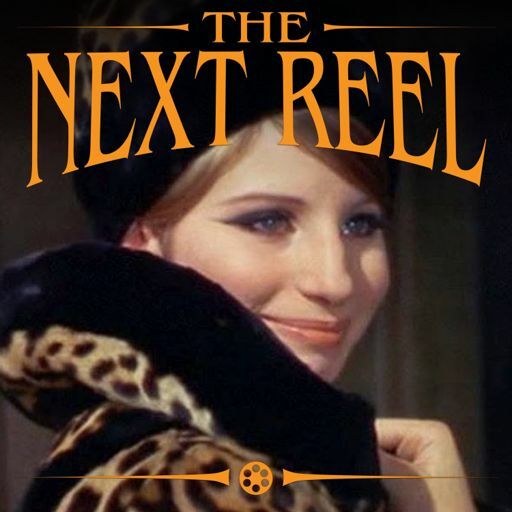 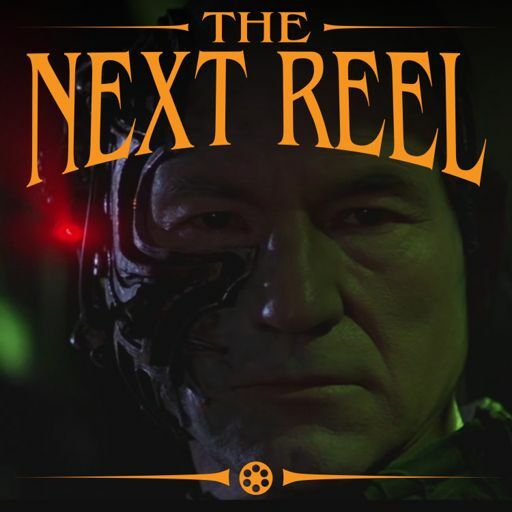 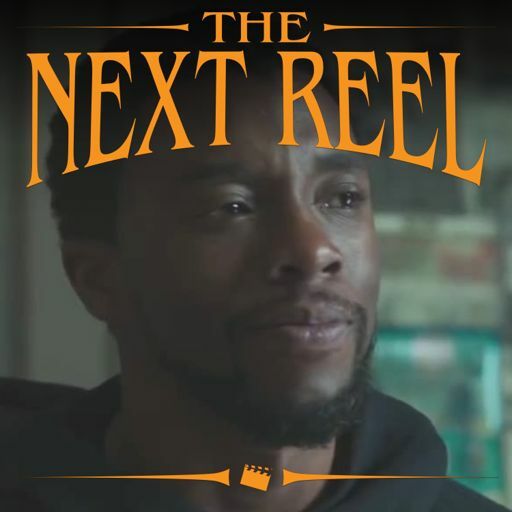 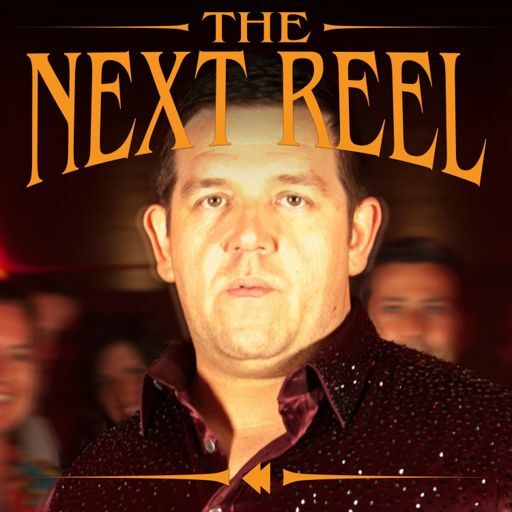 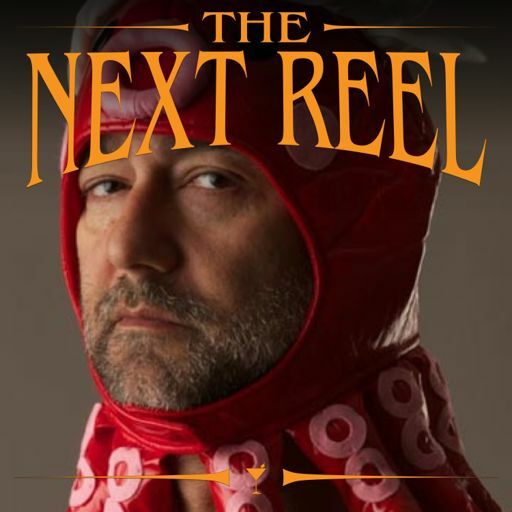 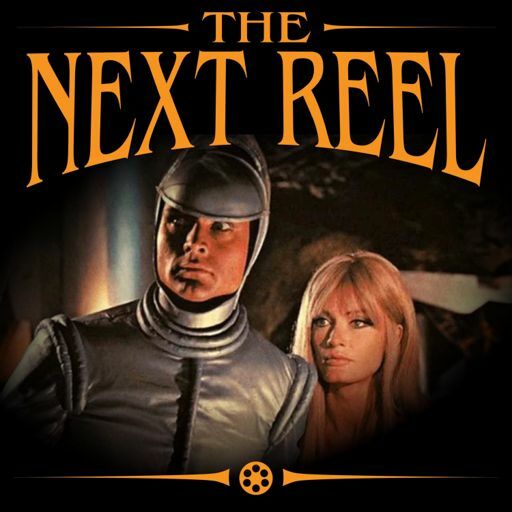 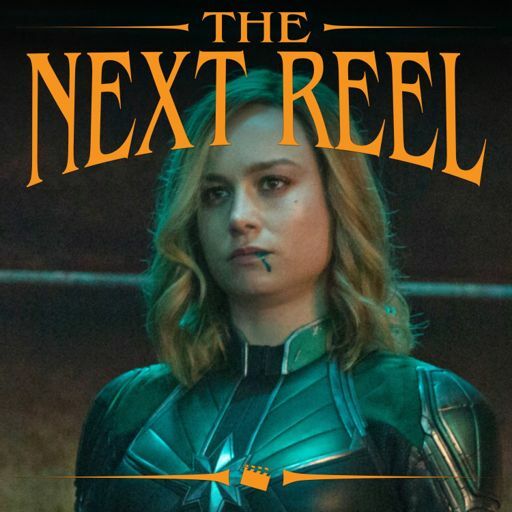 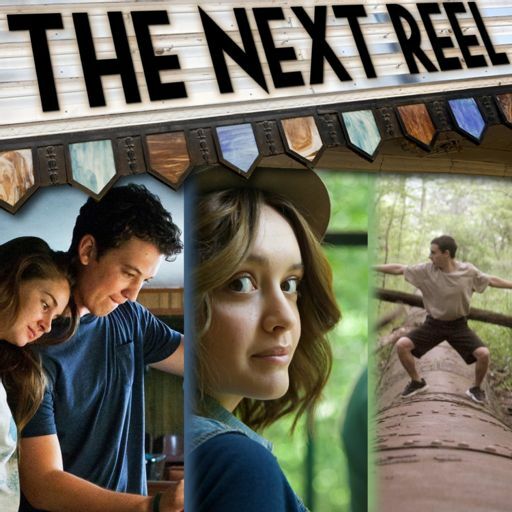 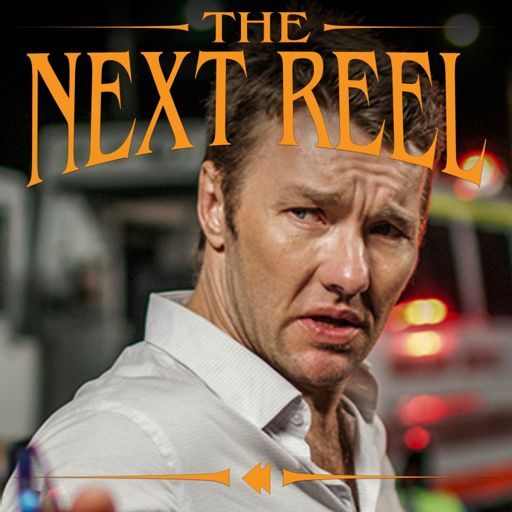 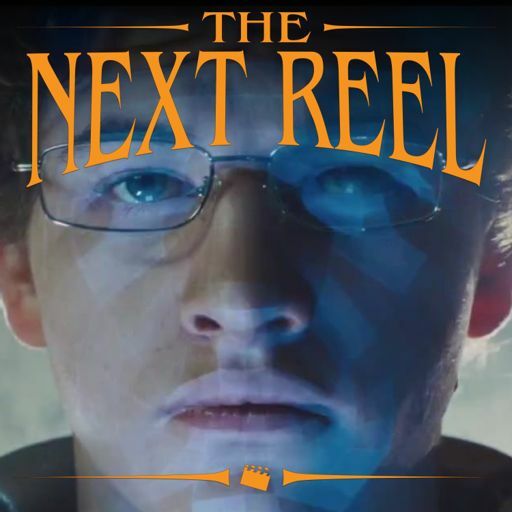 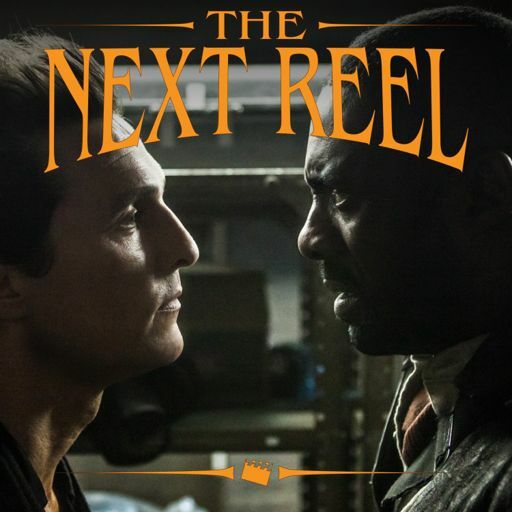 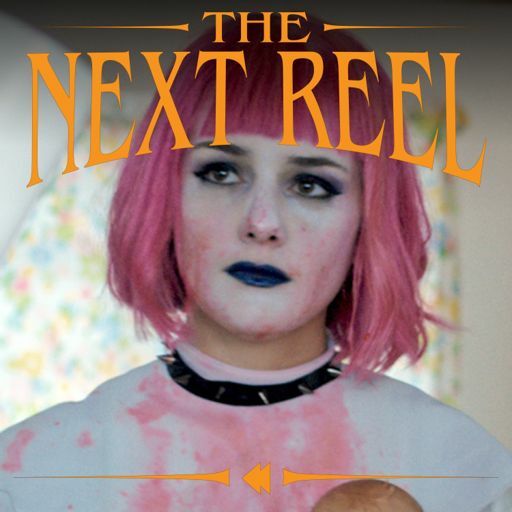 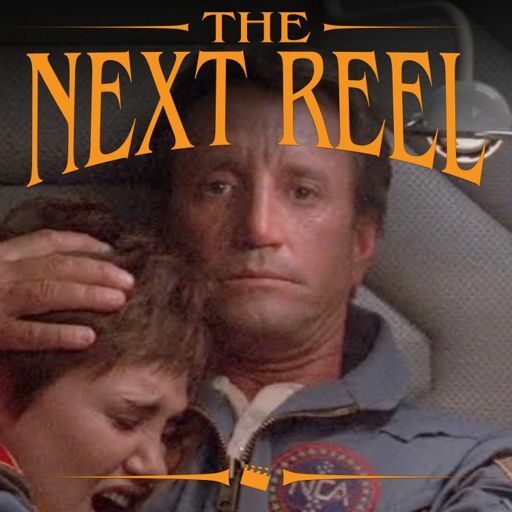 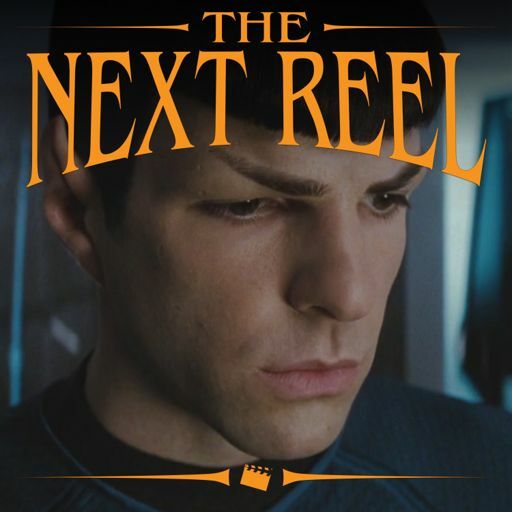 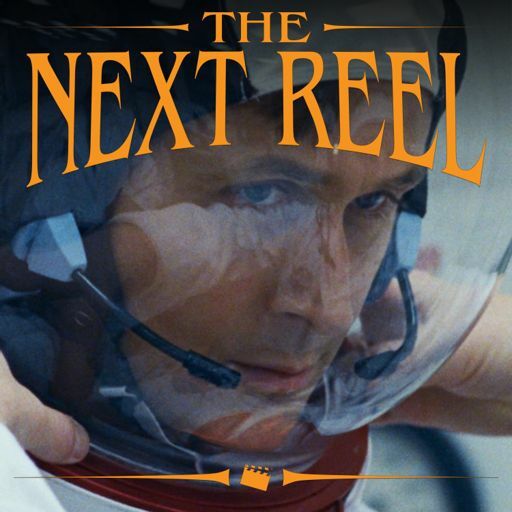 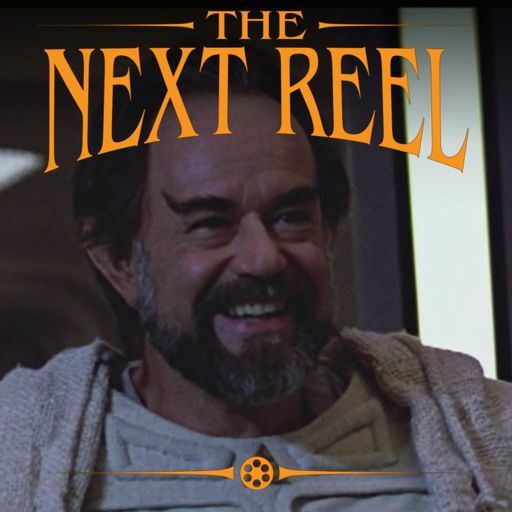 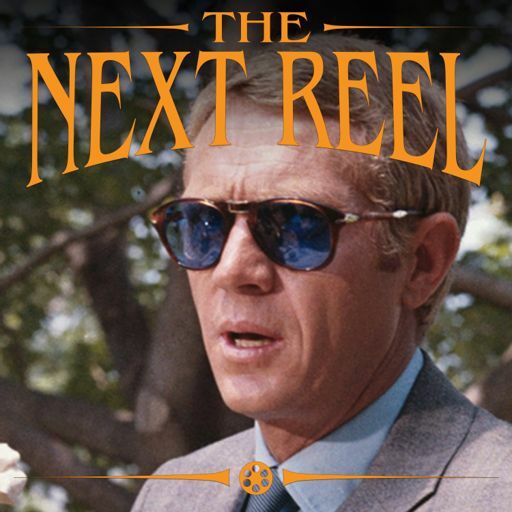 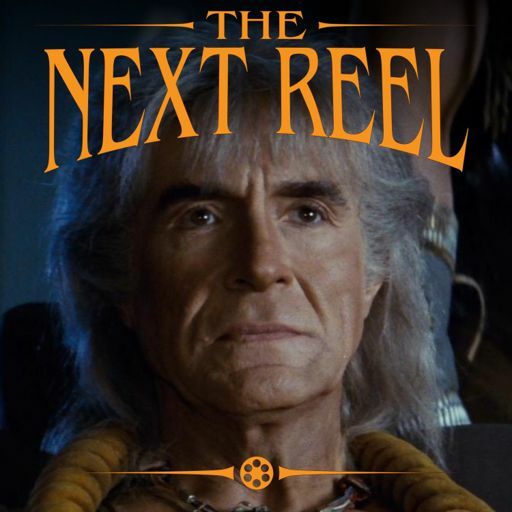 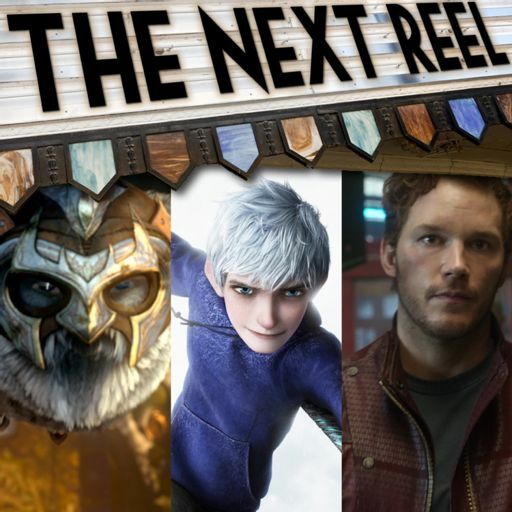 We talk about what we think of the film and why it's largely been a film that's been hard for both of us to get into over the years, yet one in which we finally connected this time — and liked quite a bit. 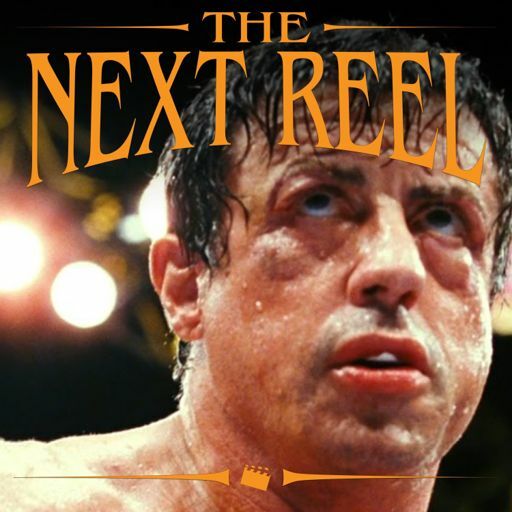 We discuss the amazing performances from top to bottom in this film and what all of the wonderful actors — Gabriel Byrne, Marcia Gay Harden, Albert Finney, Jon Polito, John Turturro, J.E. 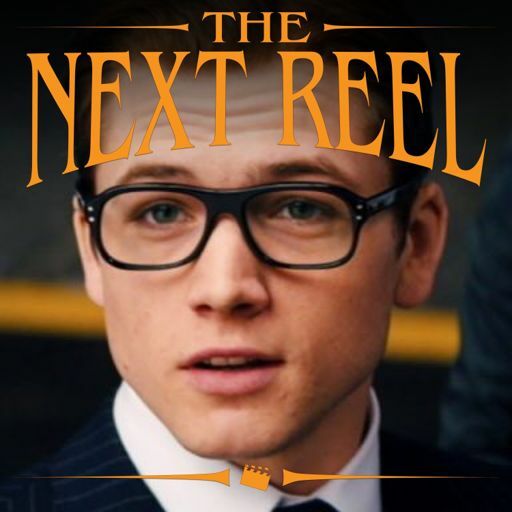 Freeman, etc. 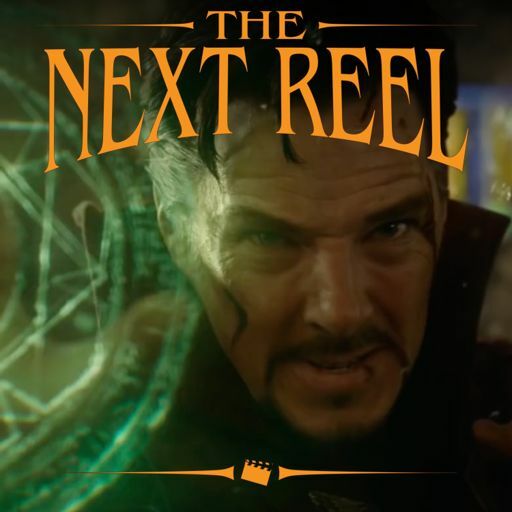 — bring to the table. 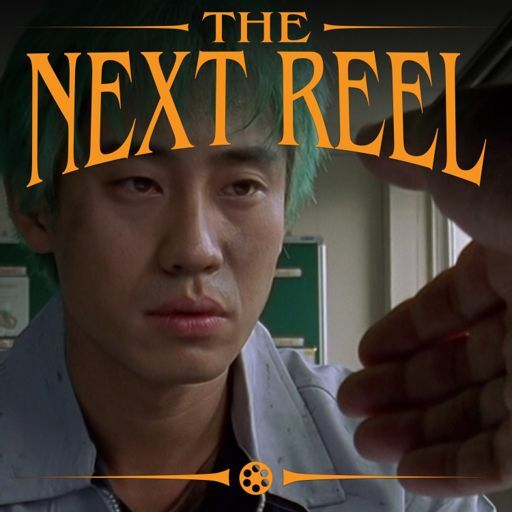 We chat about the role of the hat worn and lost time and time again by Tommy, Byrne's character, and what we think the Coens are saying with it. 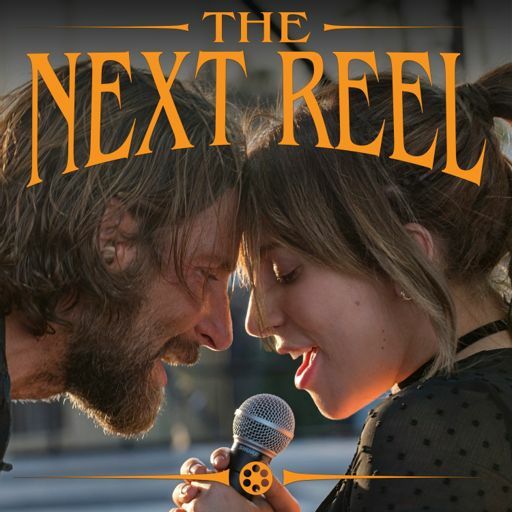 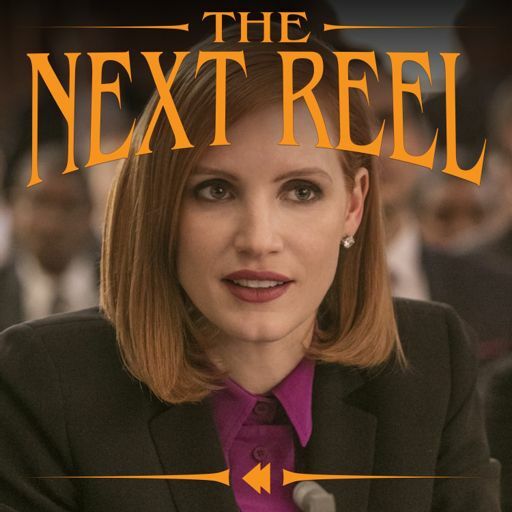 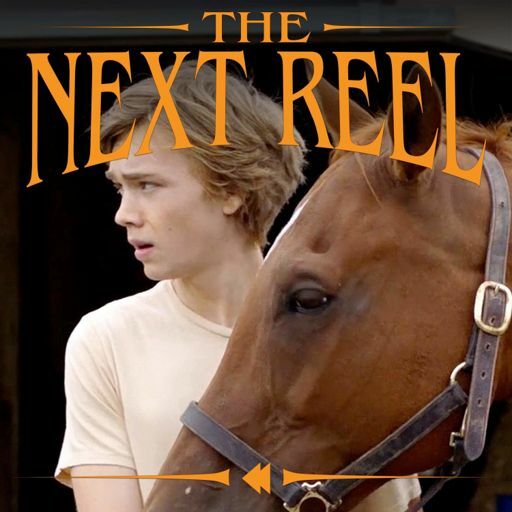 And we chat about some of the amazing production crew — Barry Sonnenfeld and Carter Burwell in particular — and why they stand out. 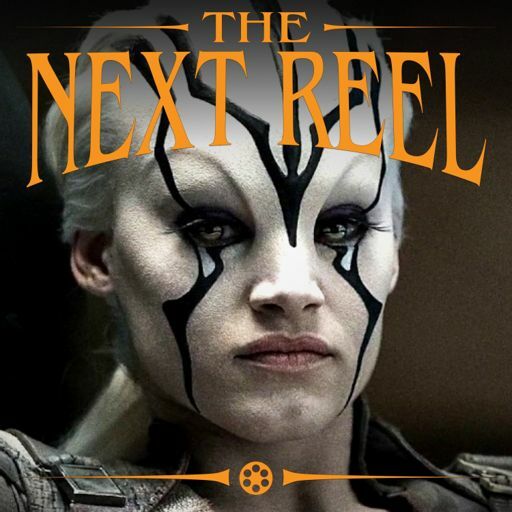 (And we completely left out the amazing production designer Dennis Gassner and costume designer Richard Hornung, along with countless others — stellar work, all of you!). 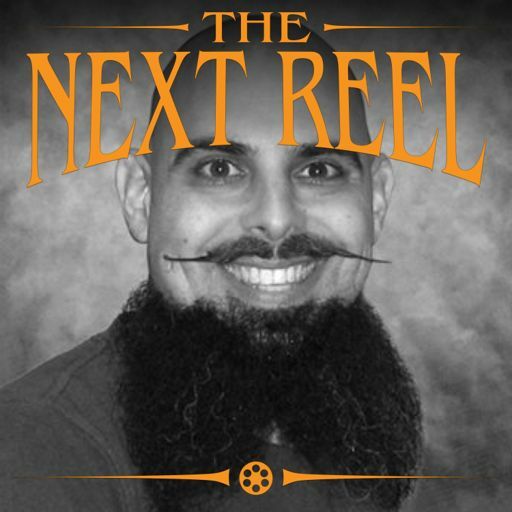 It's a tough film to follow but we both really got a lot out of it this time and had a great time talking about it. 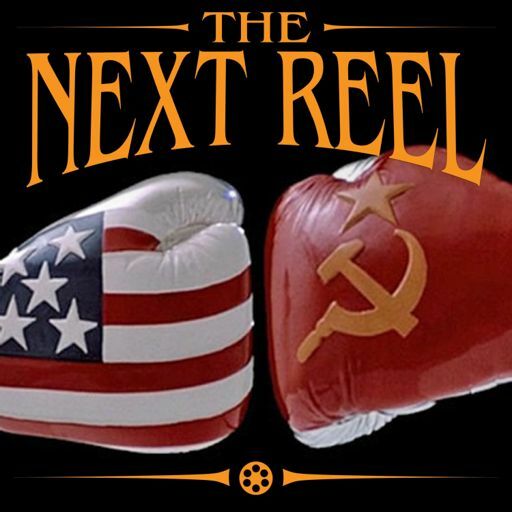 Check it out and tune in!